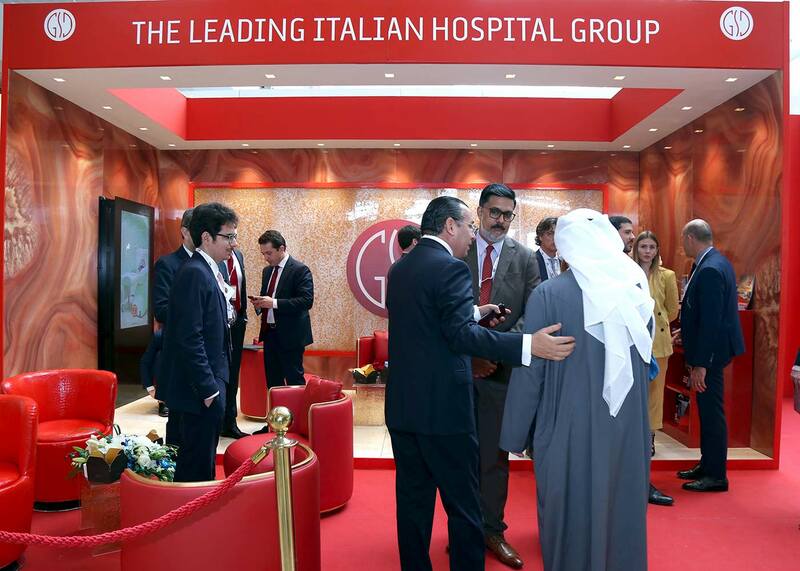 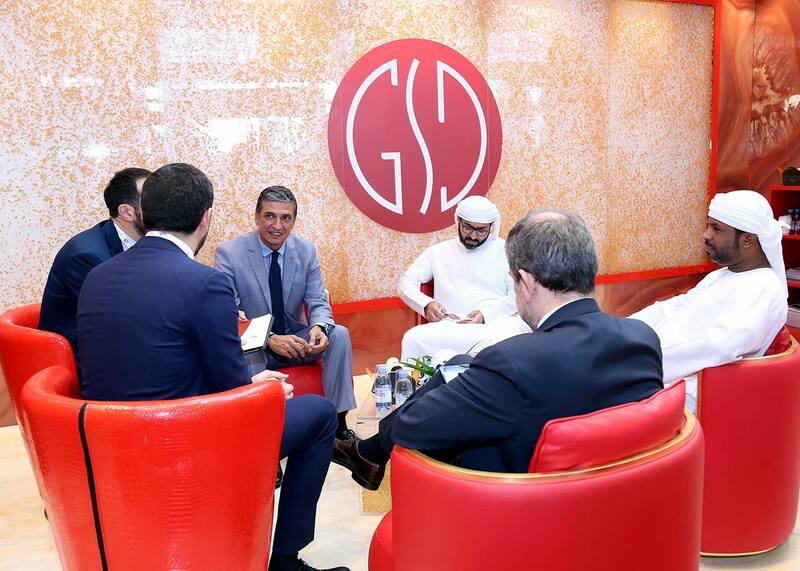 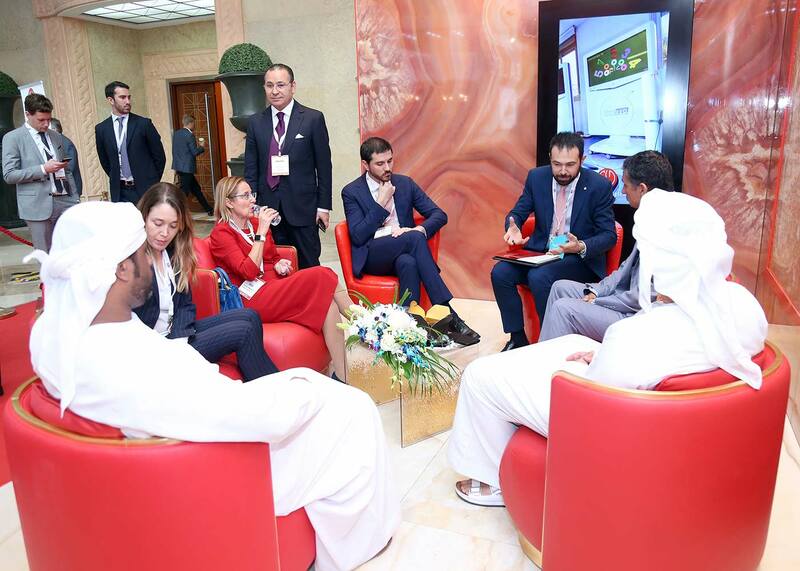 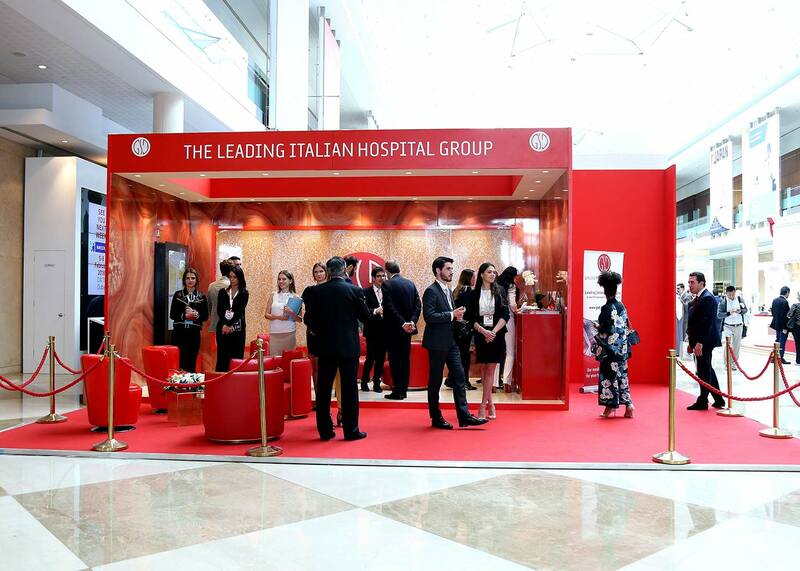 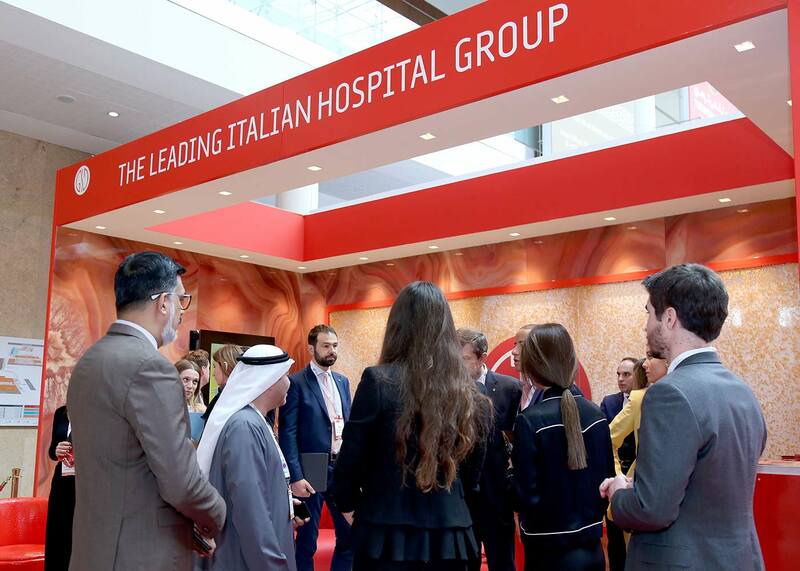 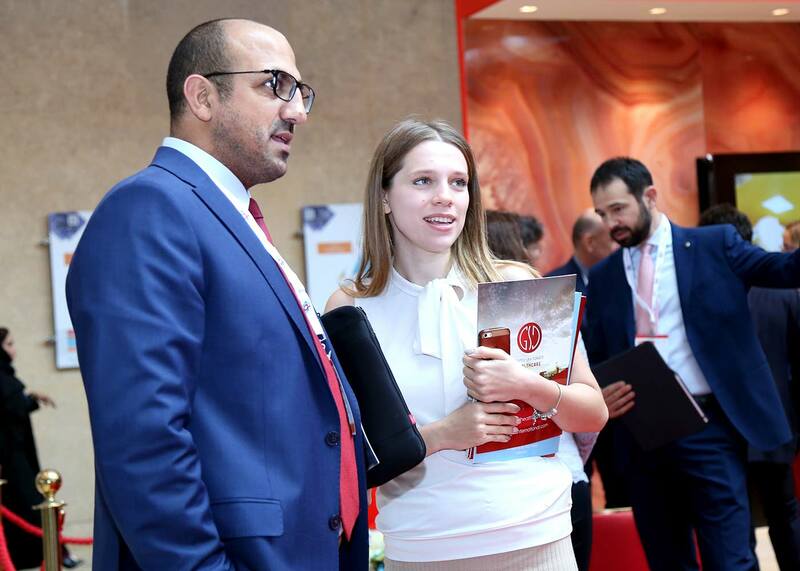 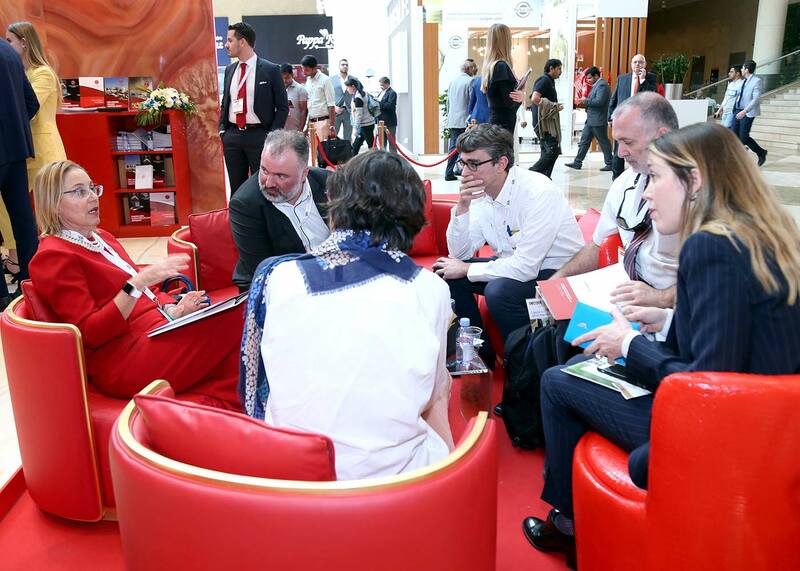 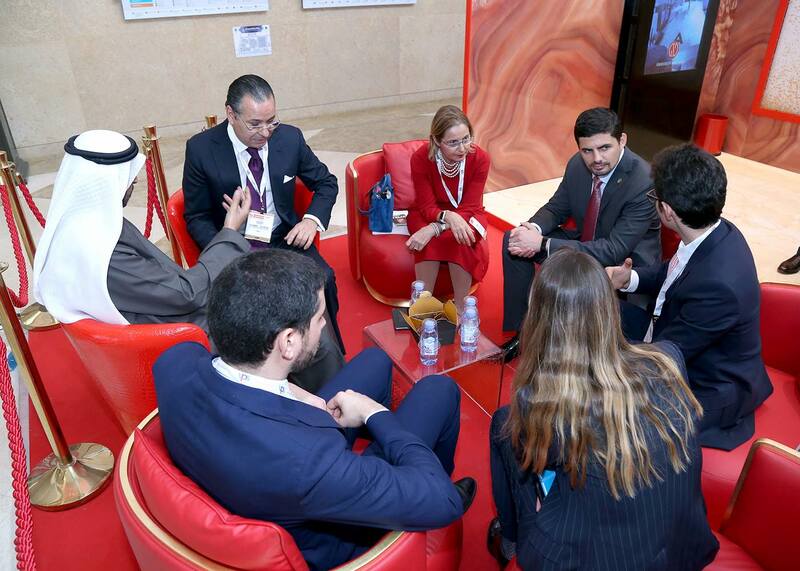 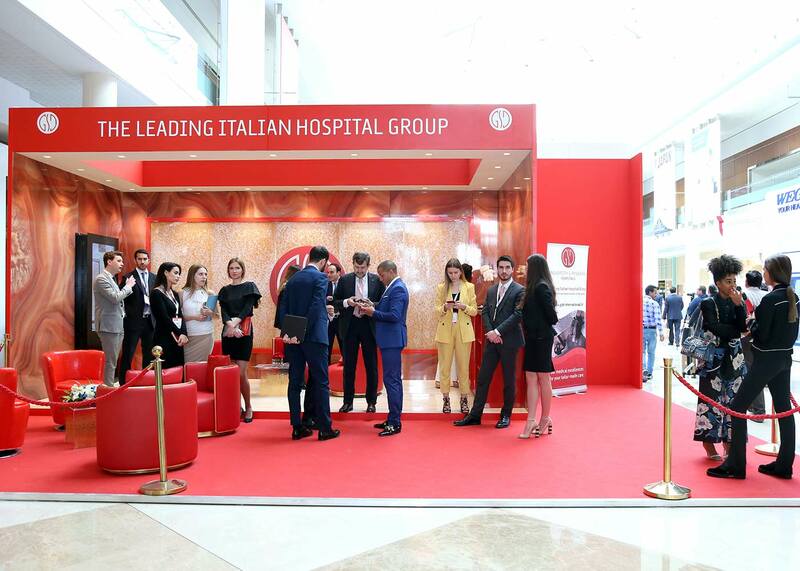 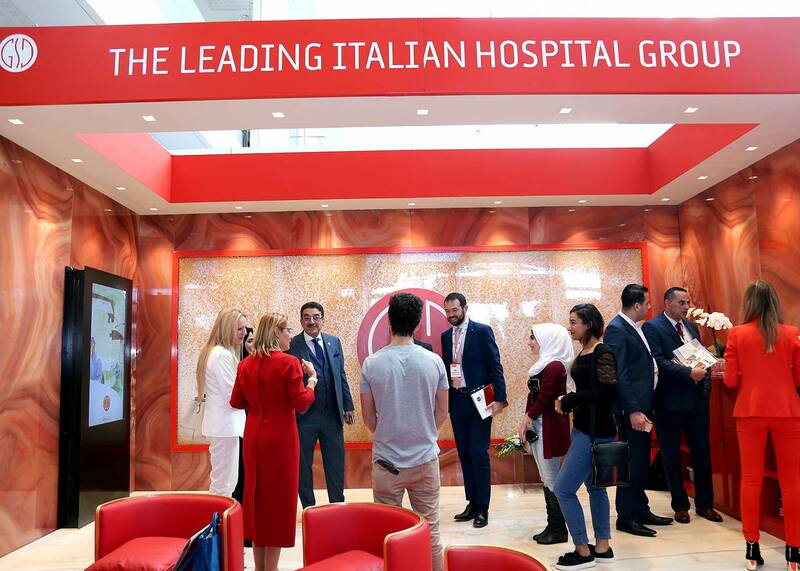 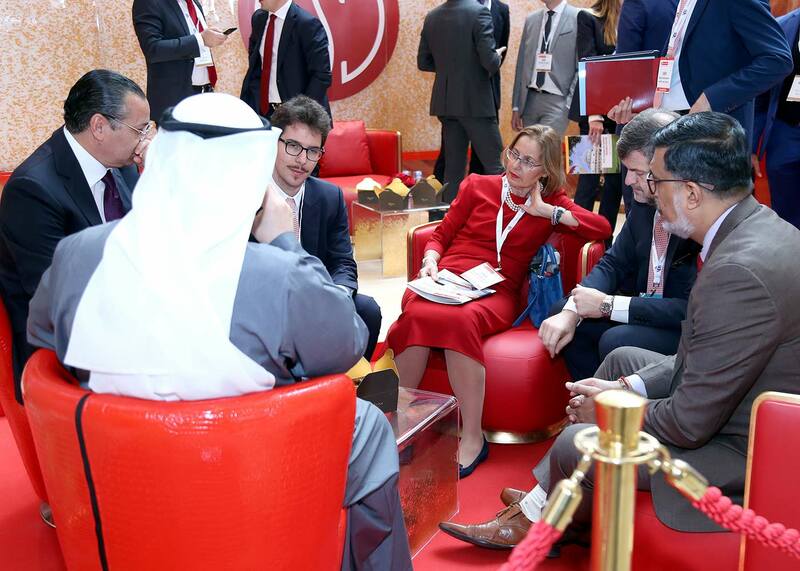 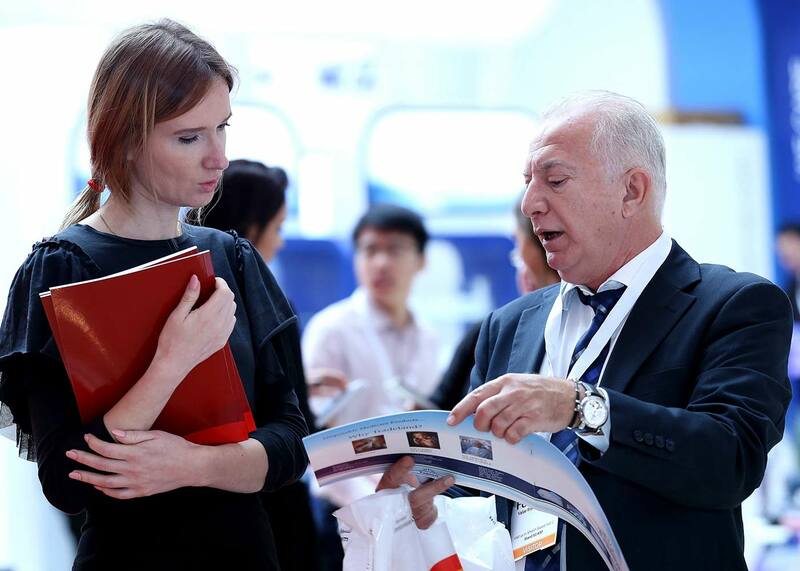 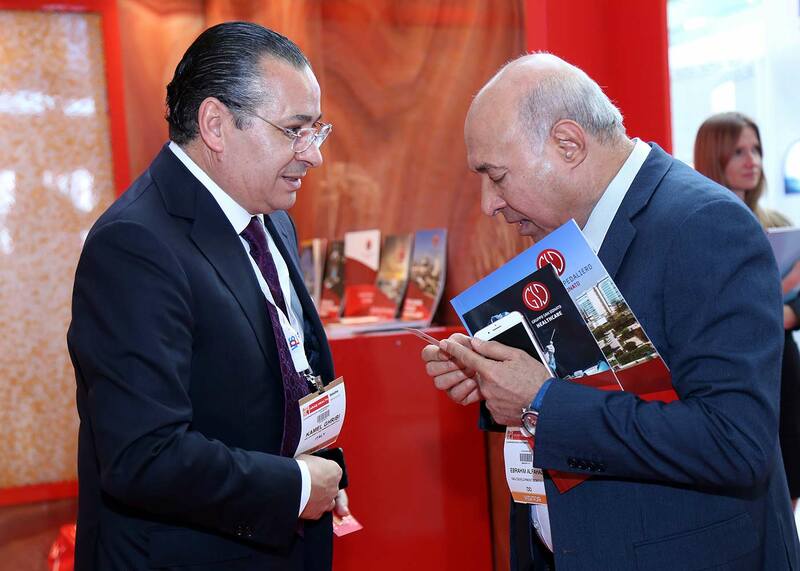 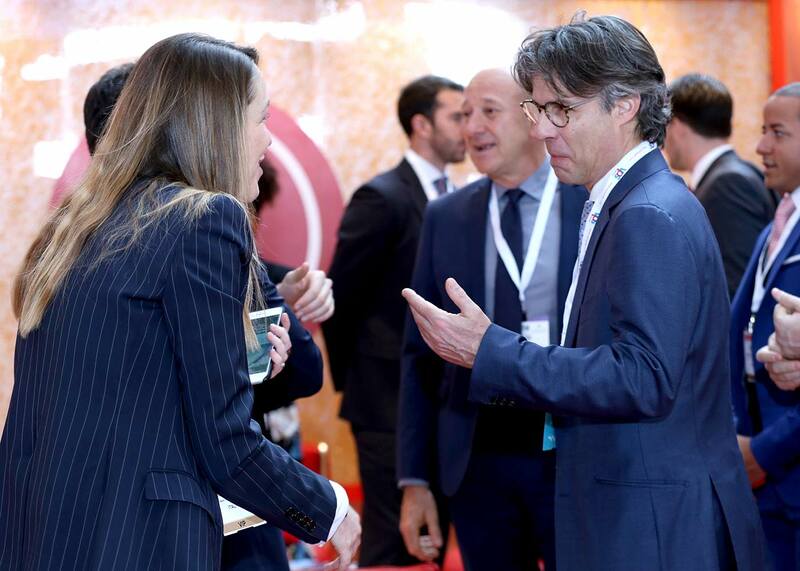 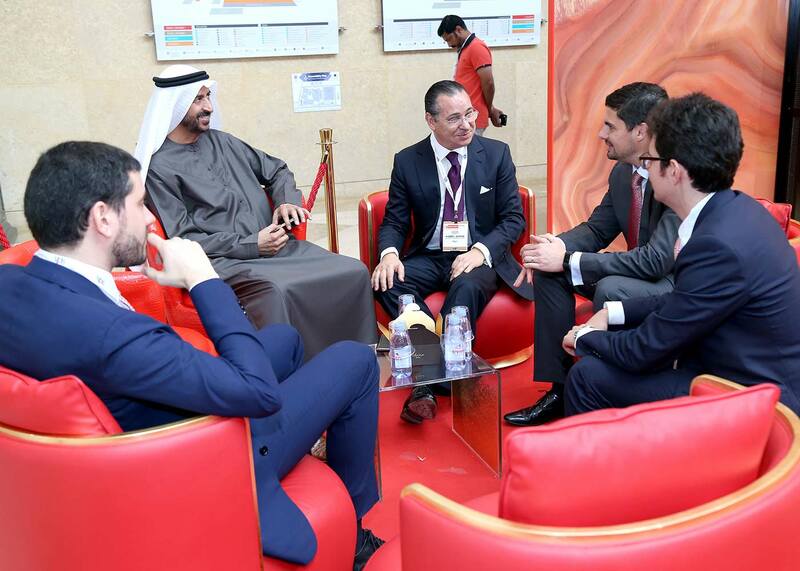 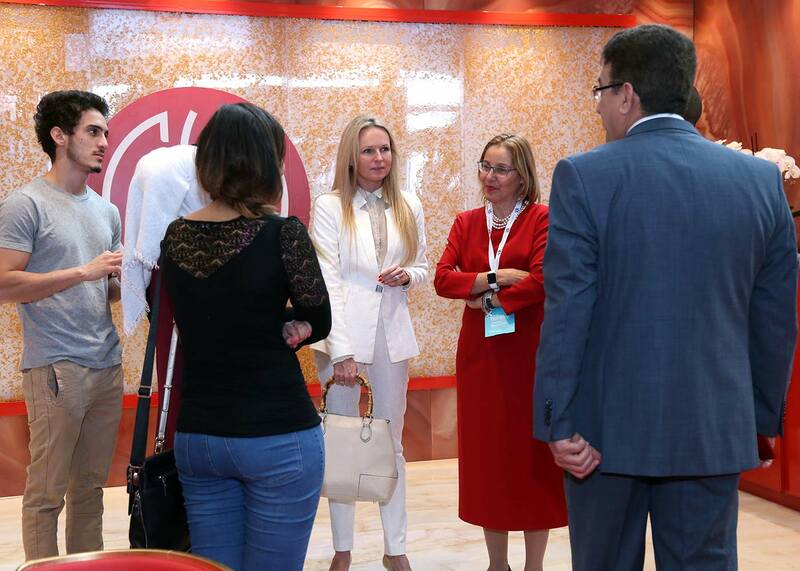 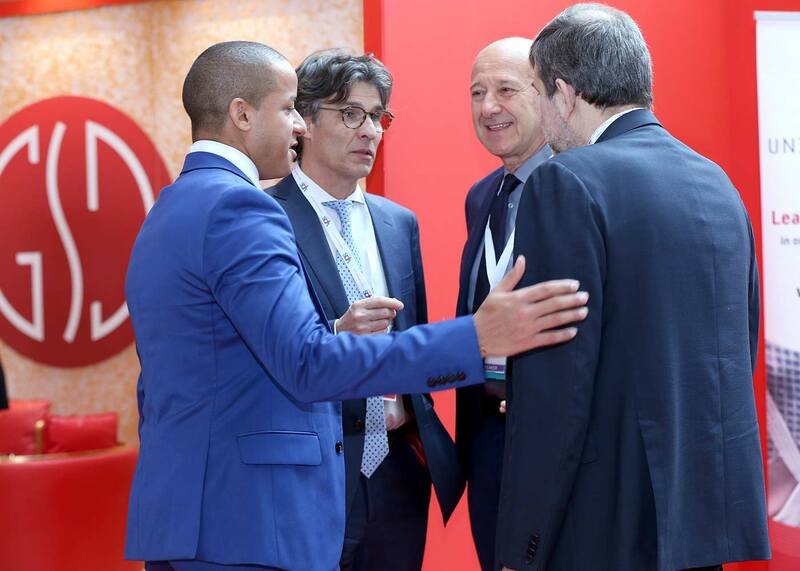 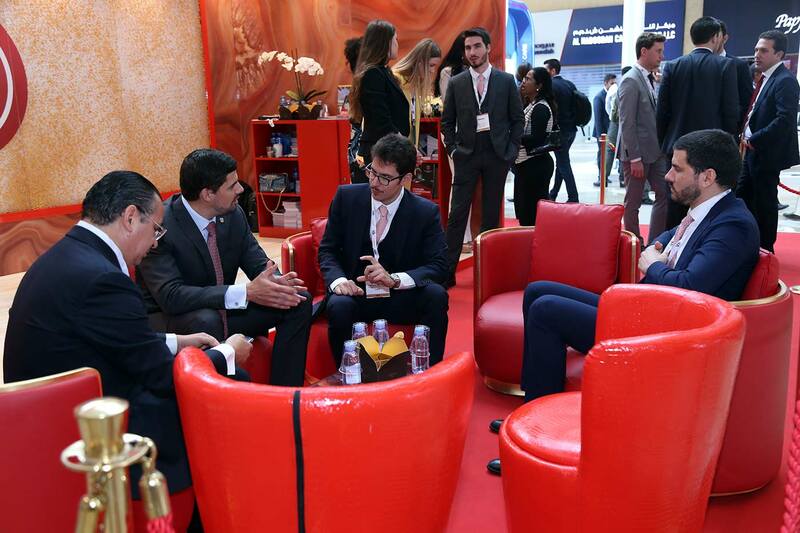 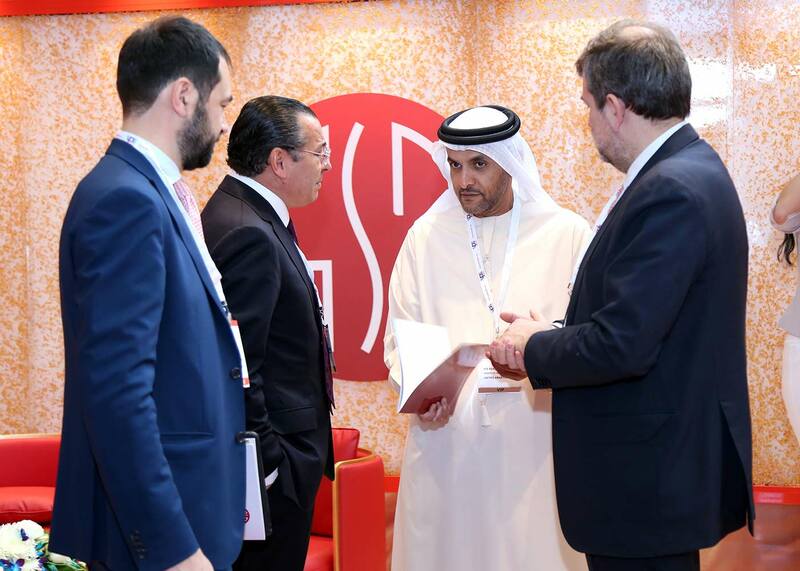 Gruppo Ospedaliero San Donato is Platinum Partner and an Exclusive Medical Tourism Partner of Arab Health 2018 – Thank you for visiting our booths. 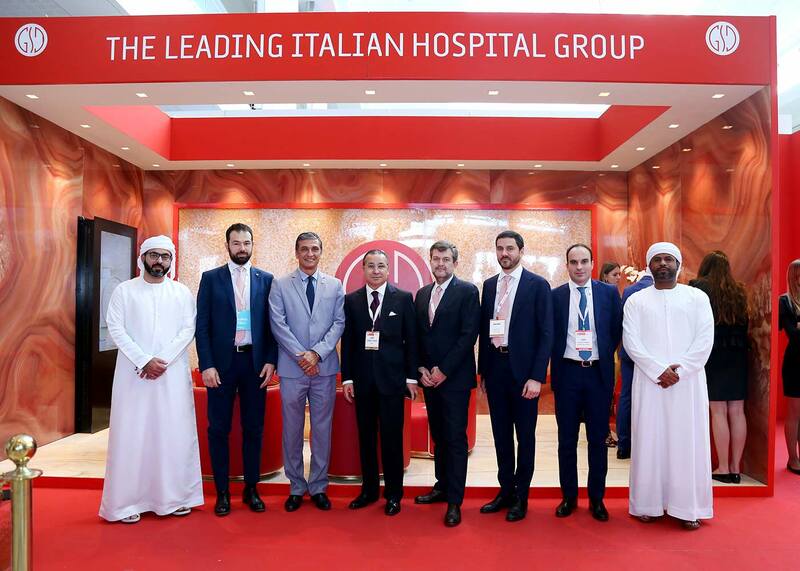 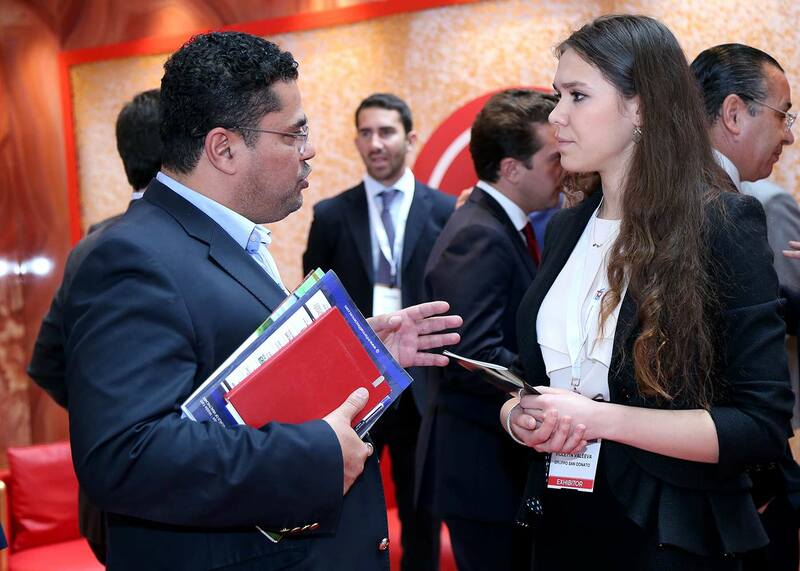 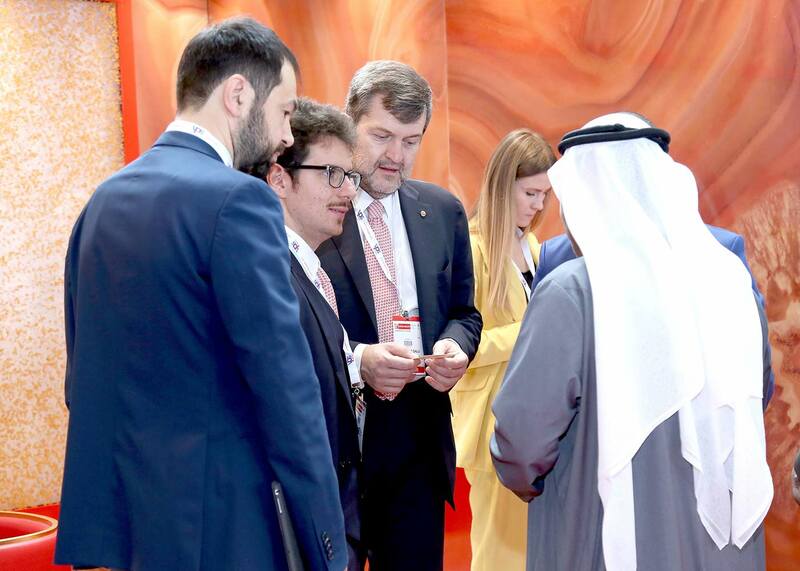 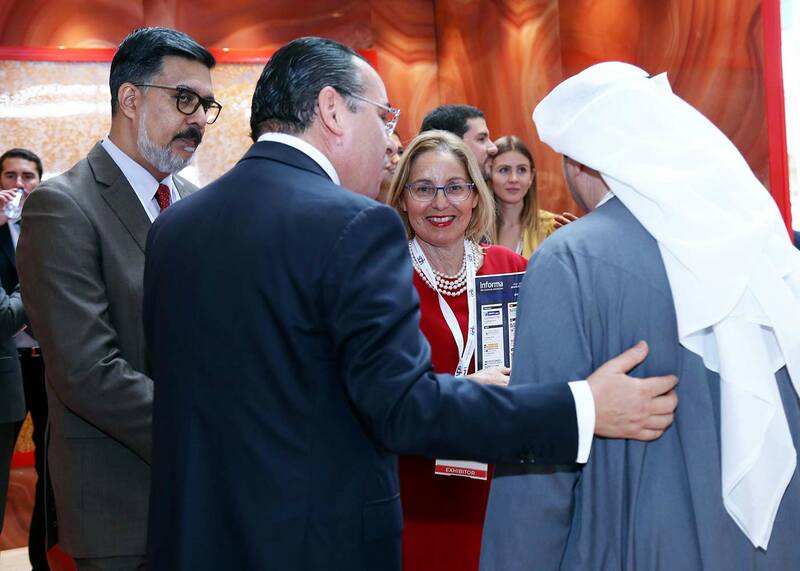 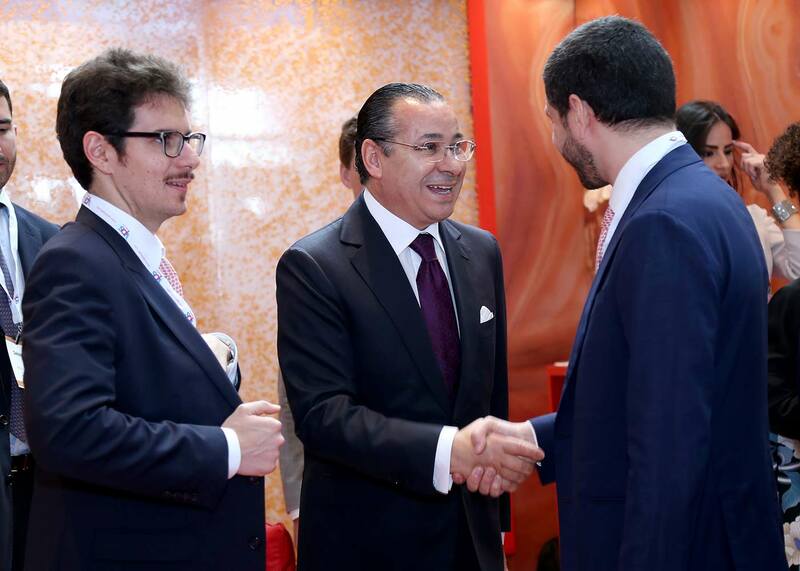 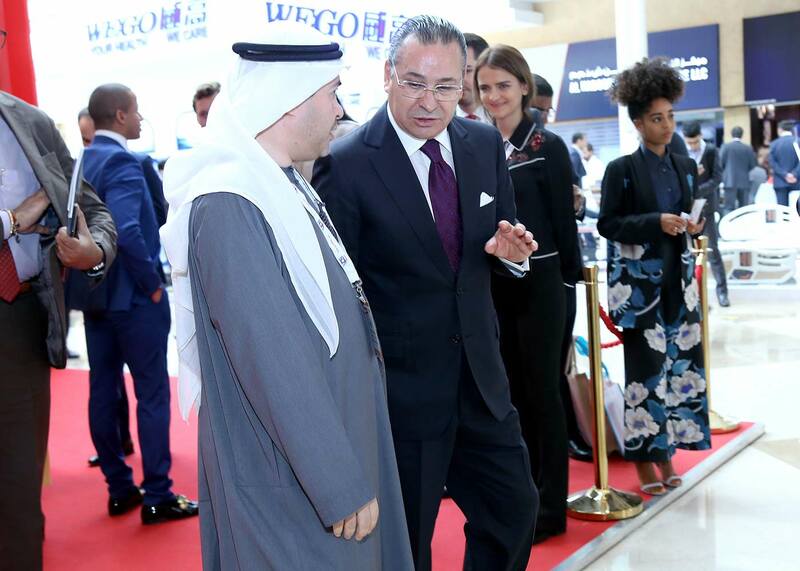 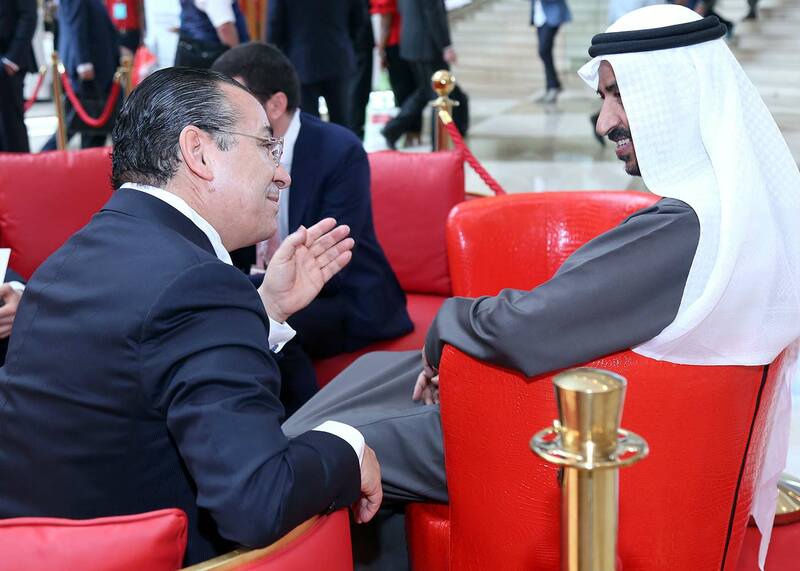 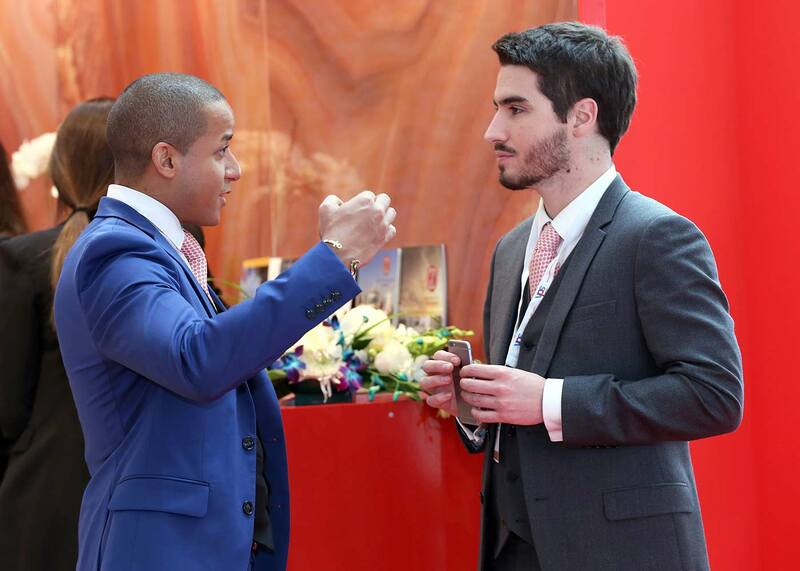 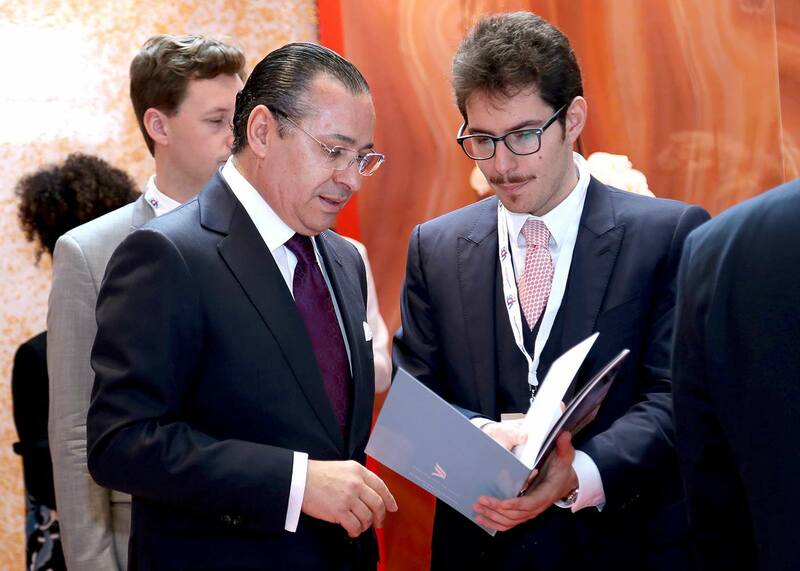 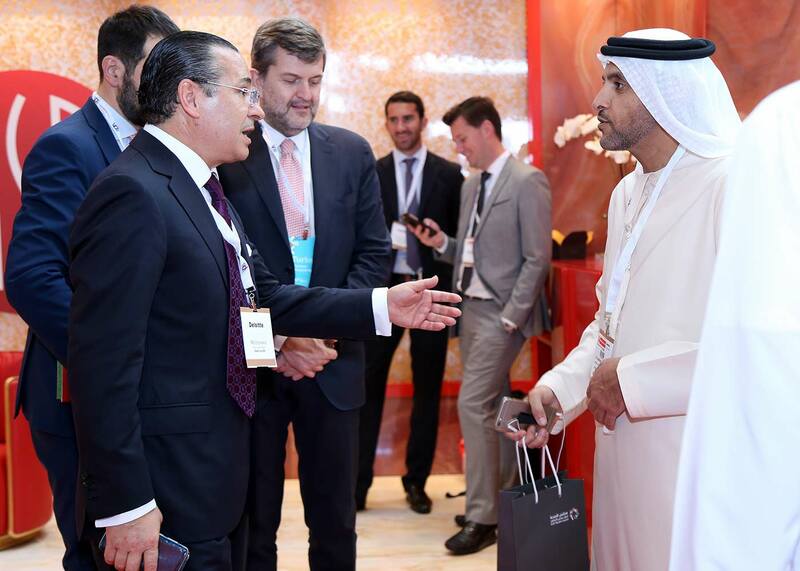 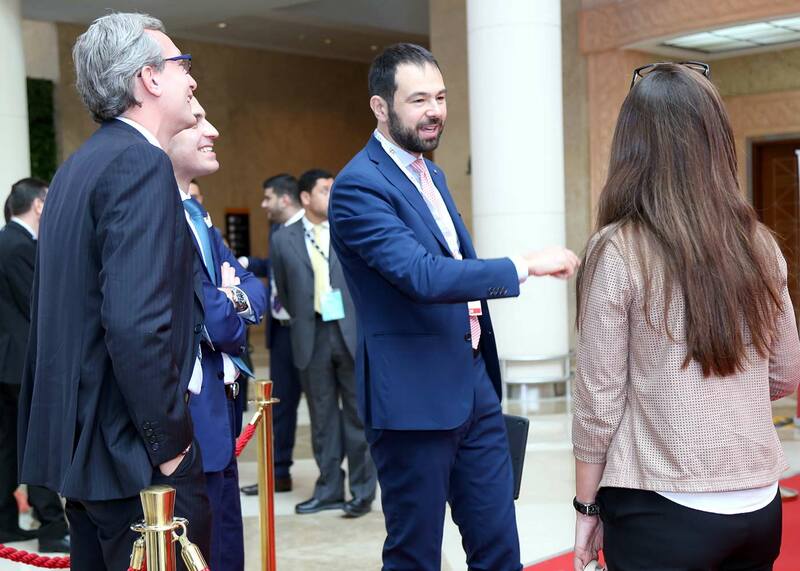 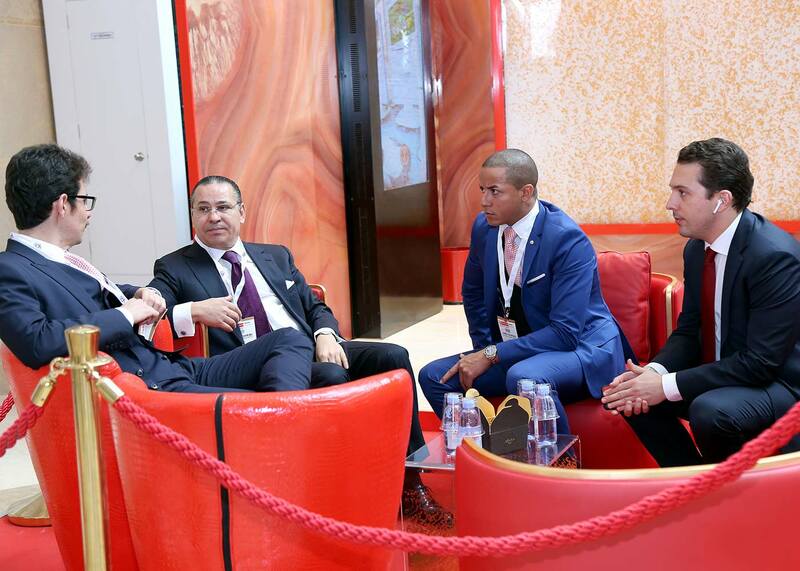 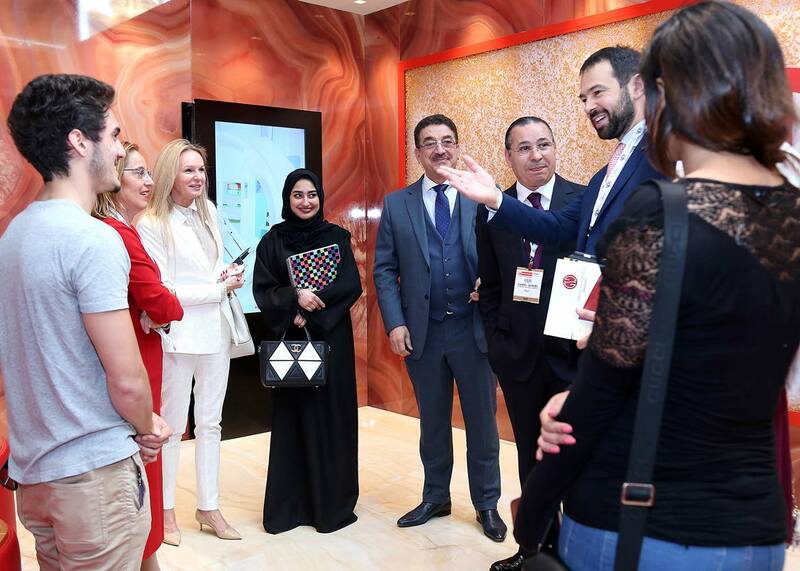 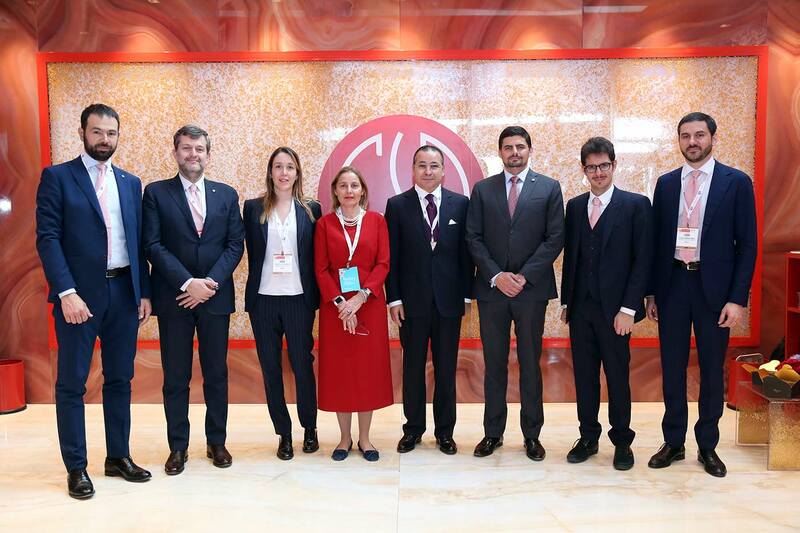 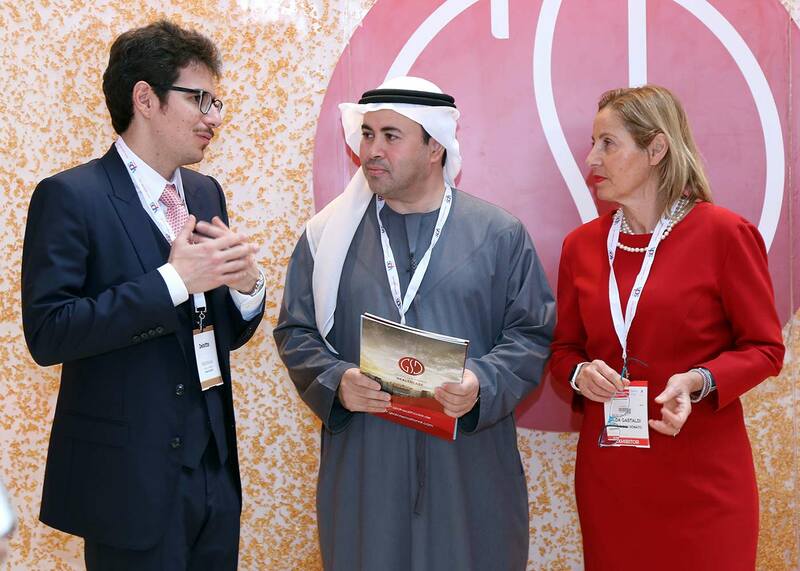 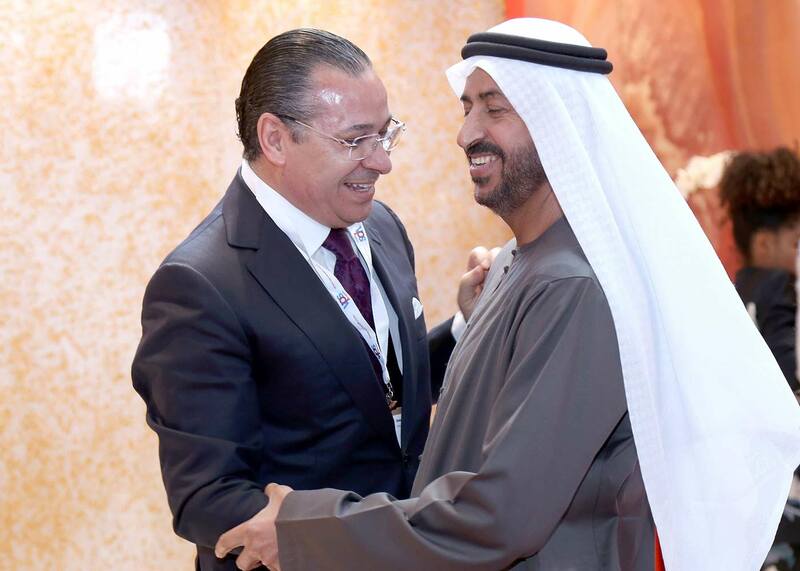 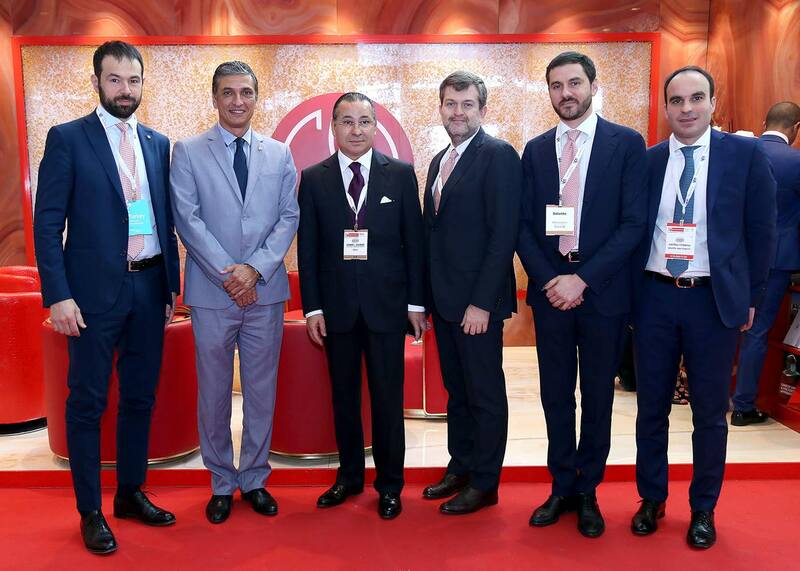 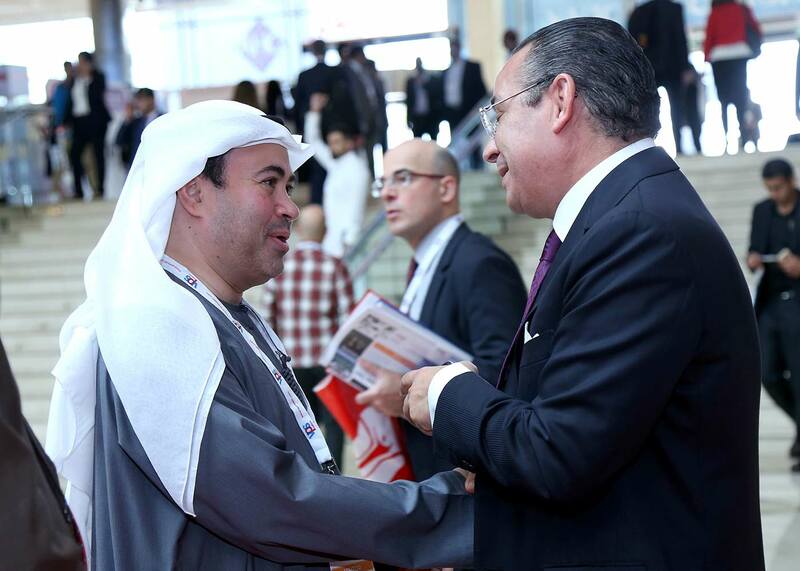 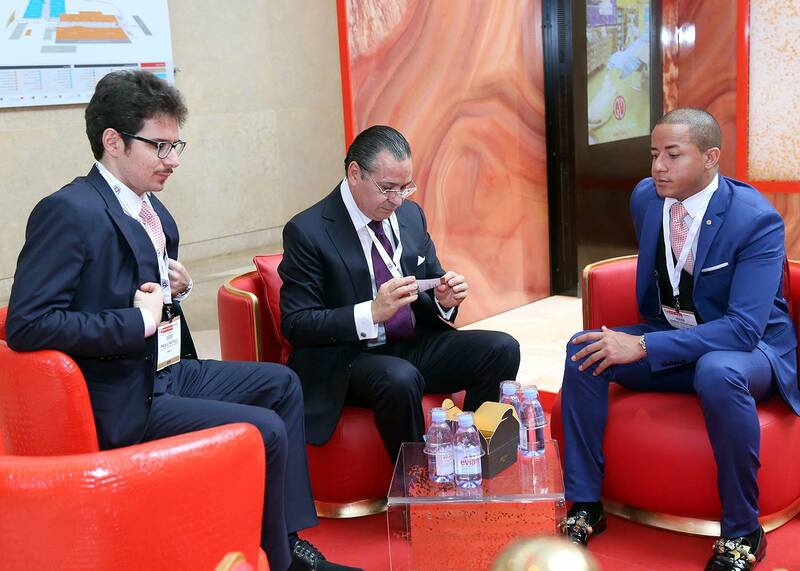 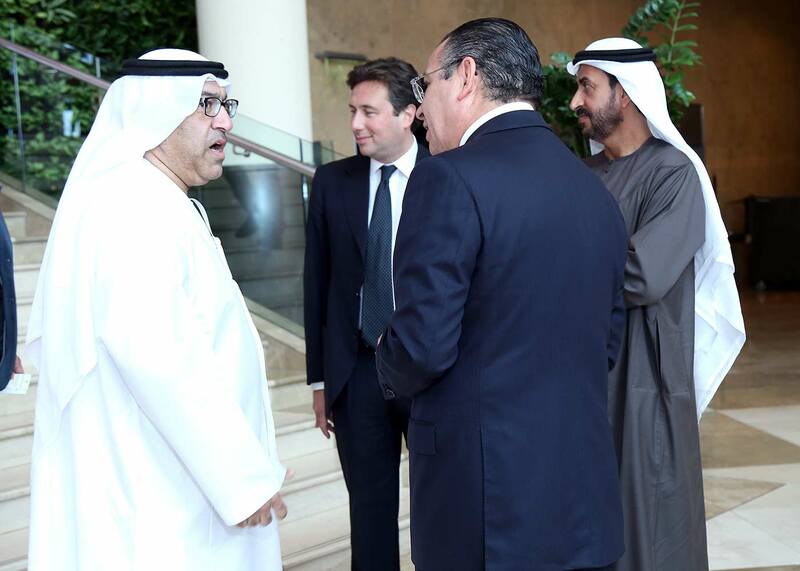 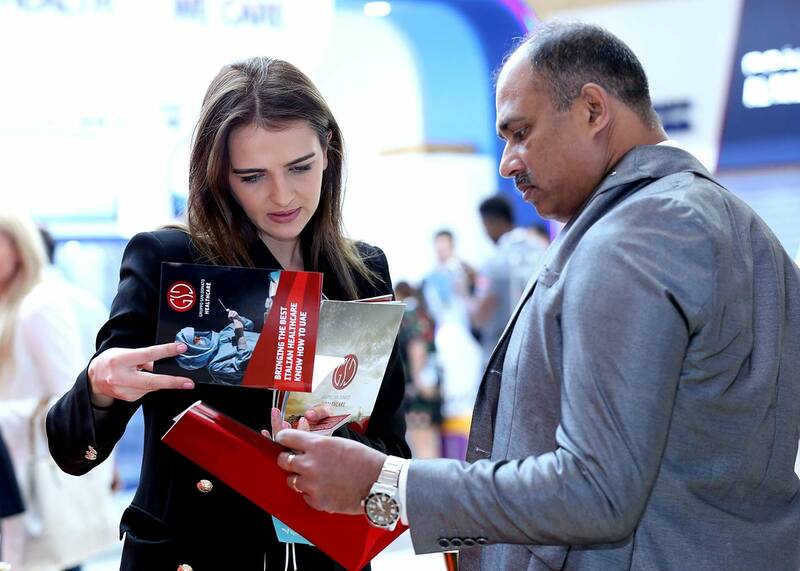 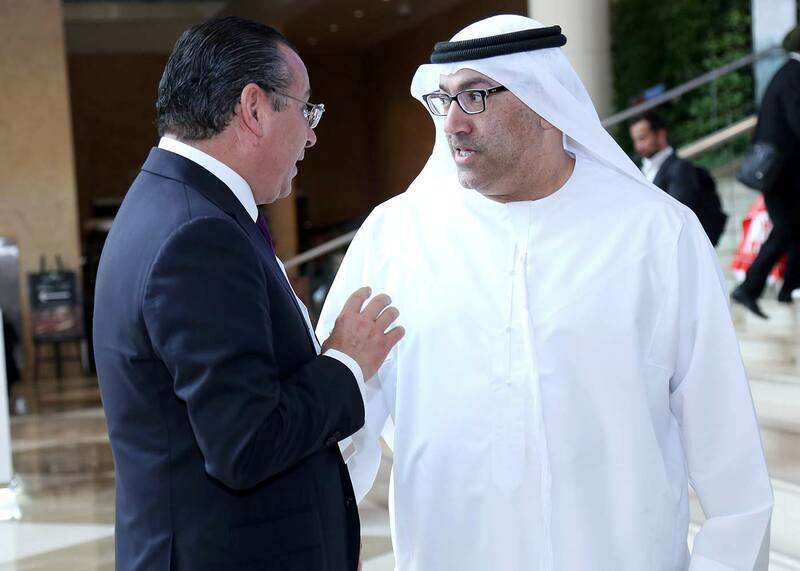 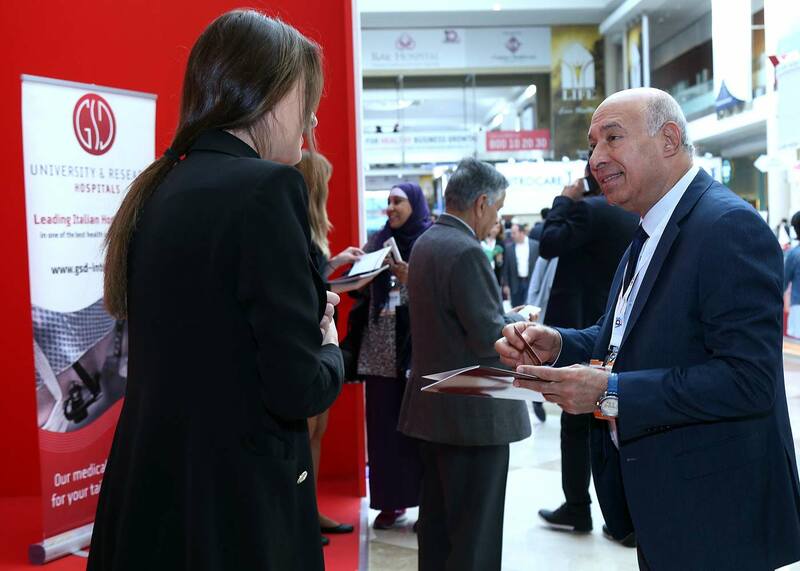 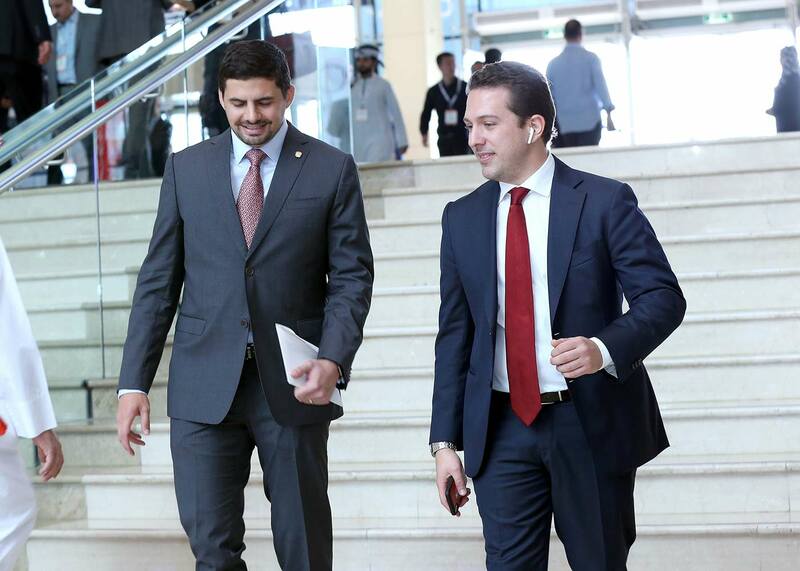 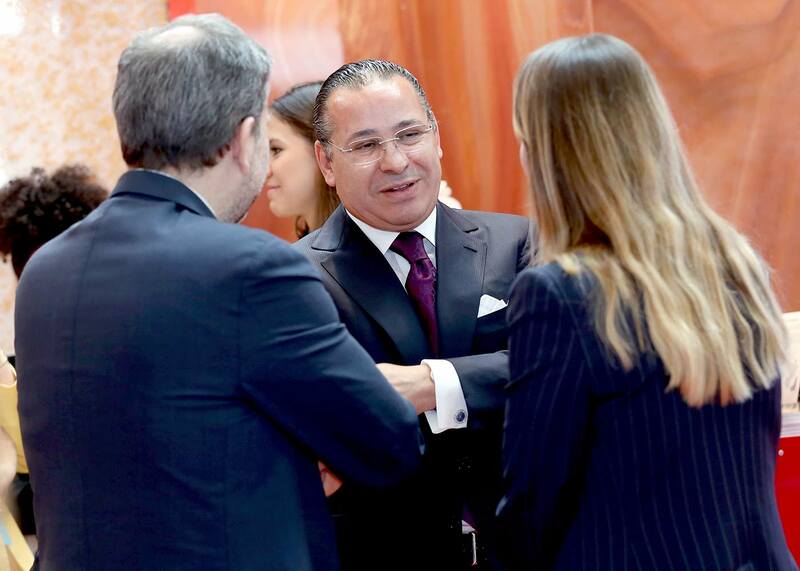 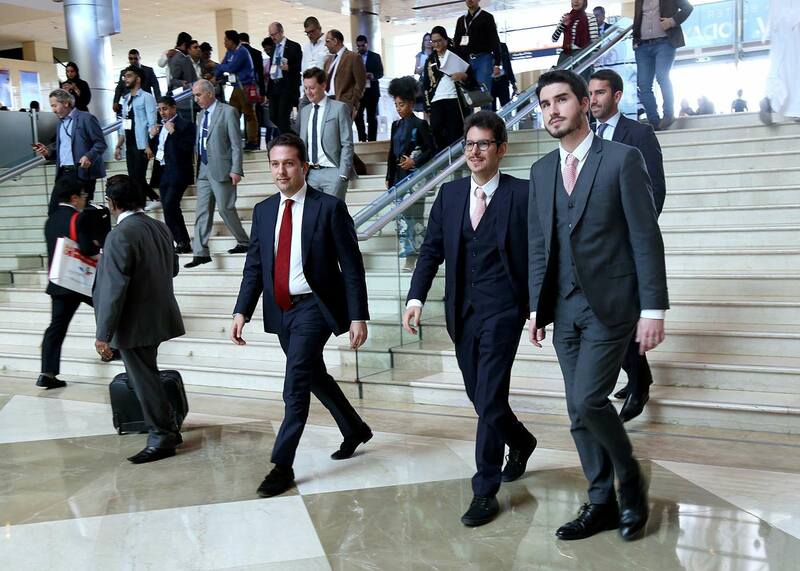 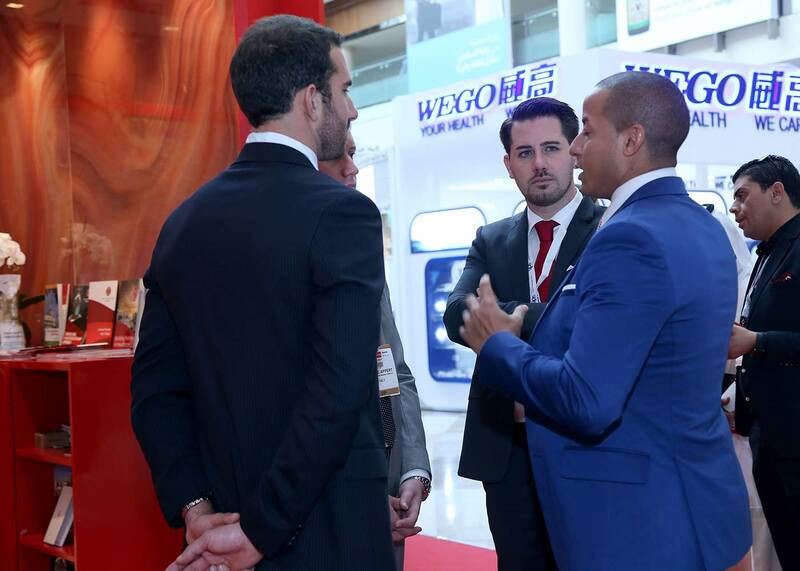 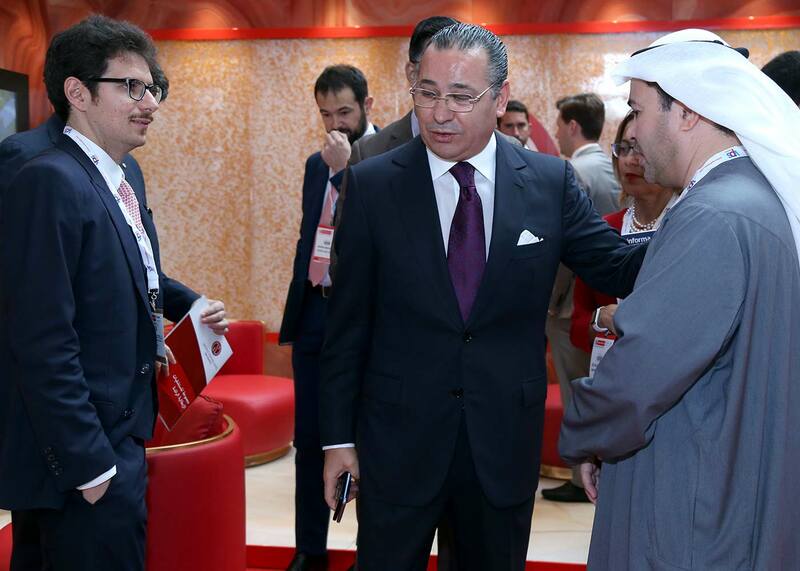 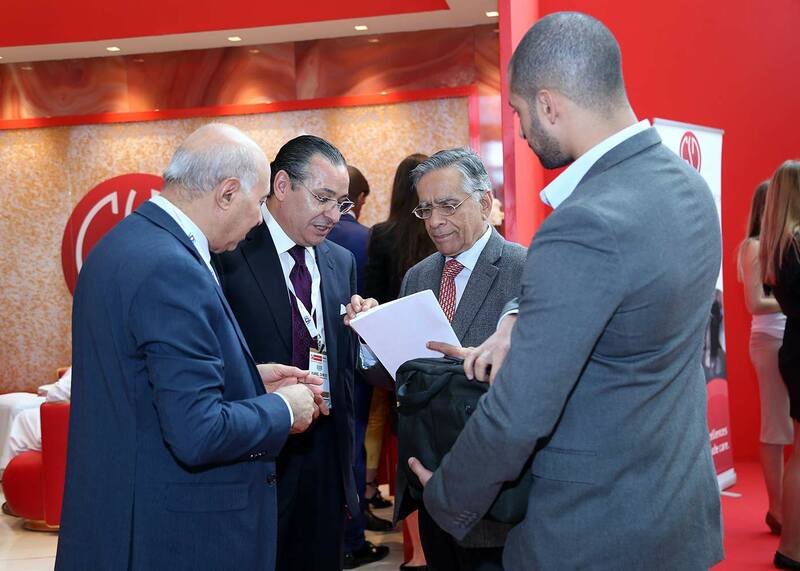 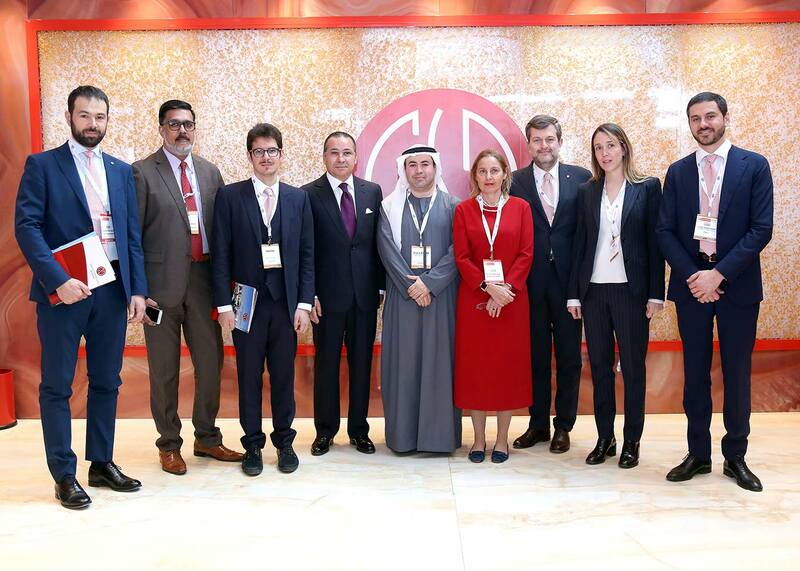 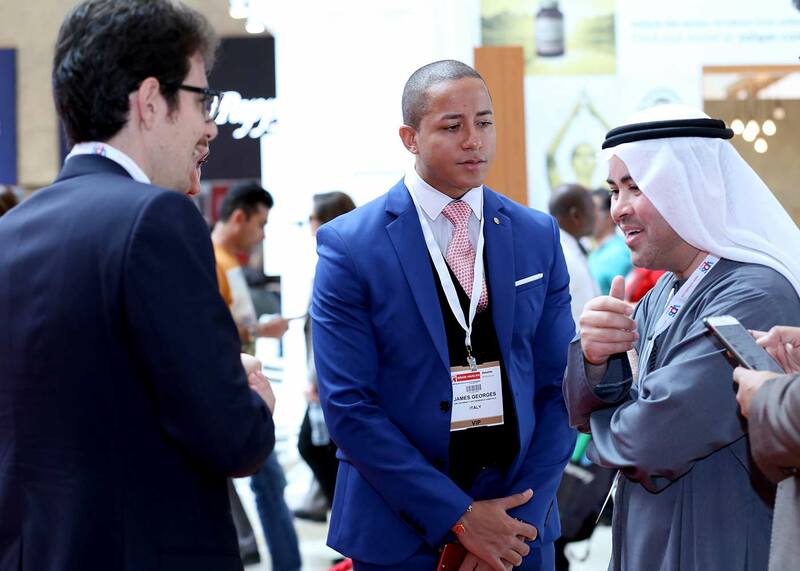 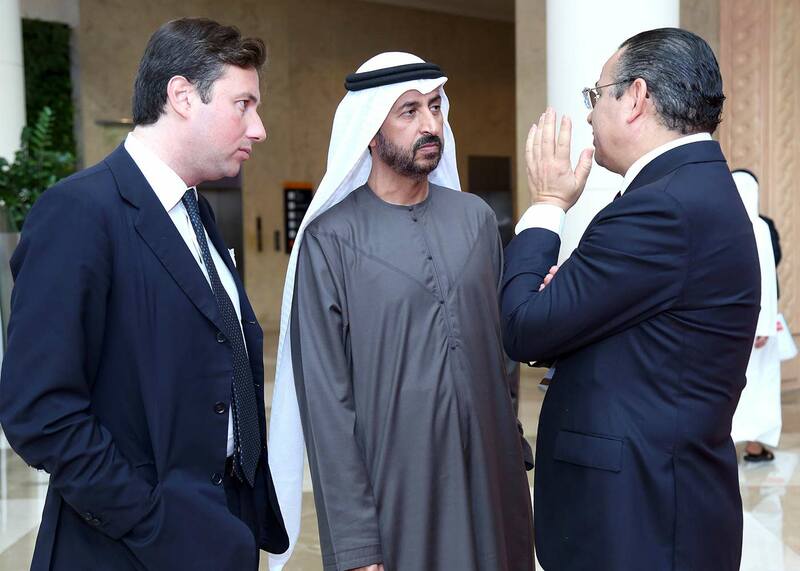 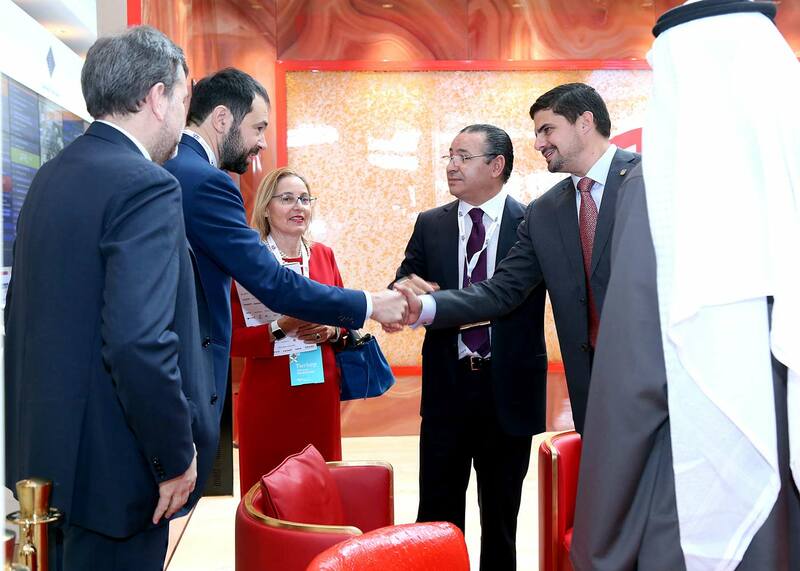 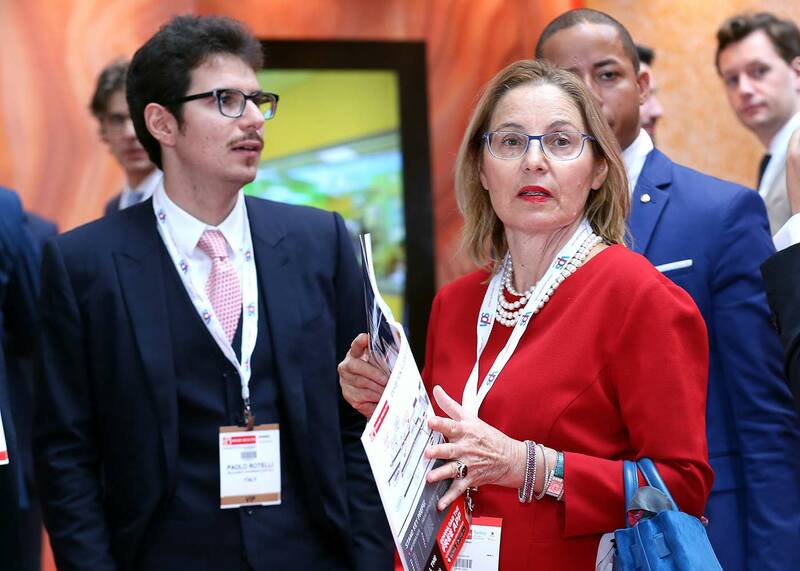 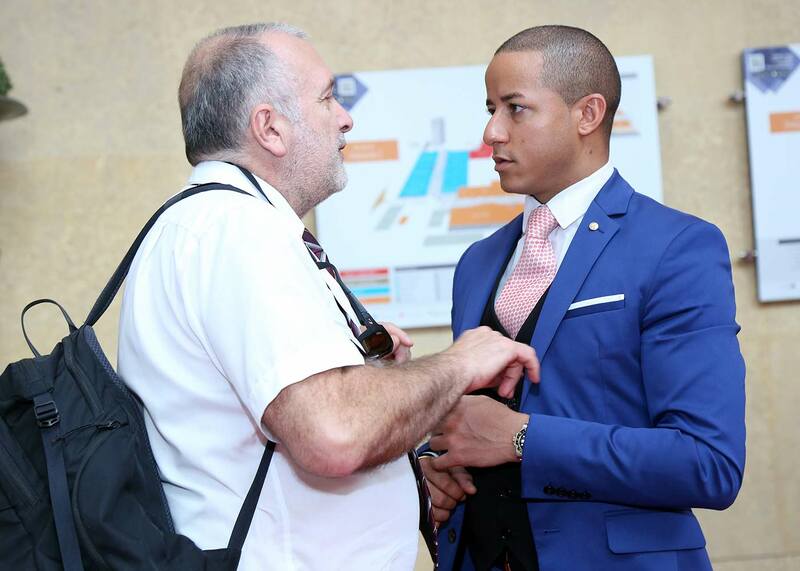 The 43rd edition of Arab Health was held in Dubai, UAE from January 28th – February 1st, 2018 at Dubai International Convention and Exhibition Centre. 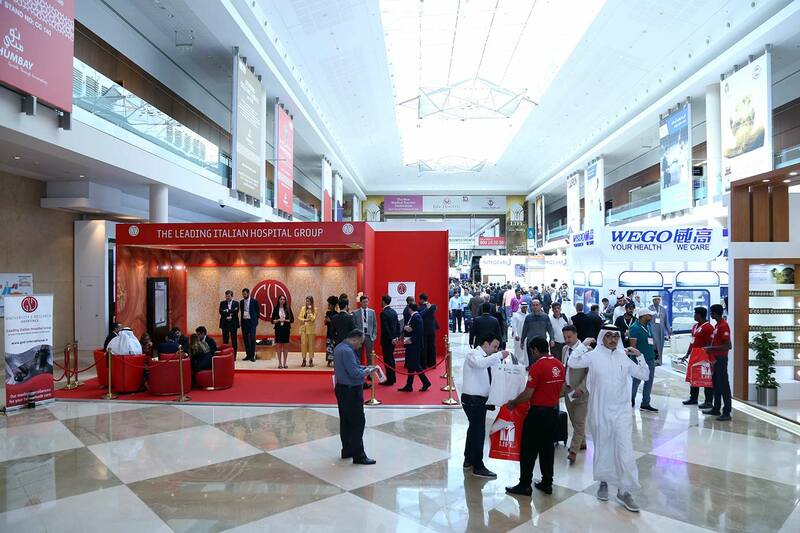 We would like to thank everyone who visited the booth and made it a success. 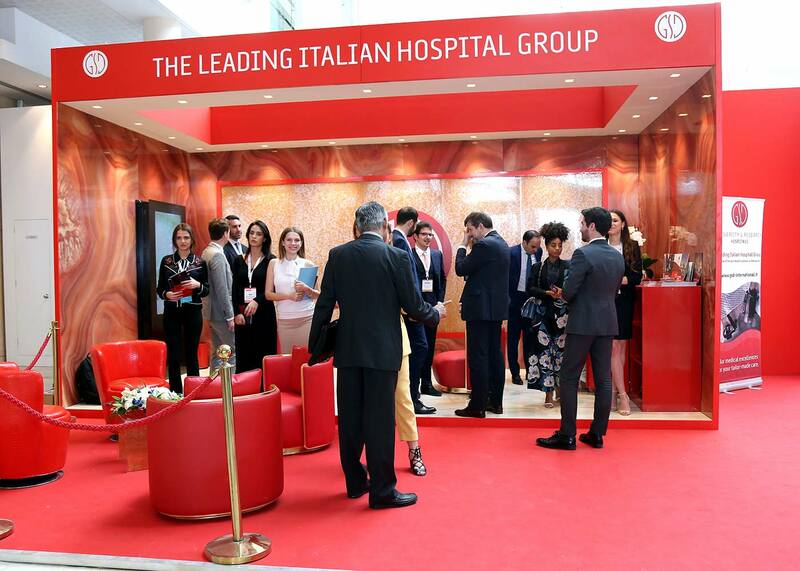 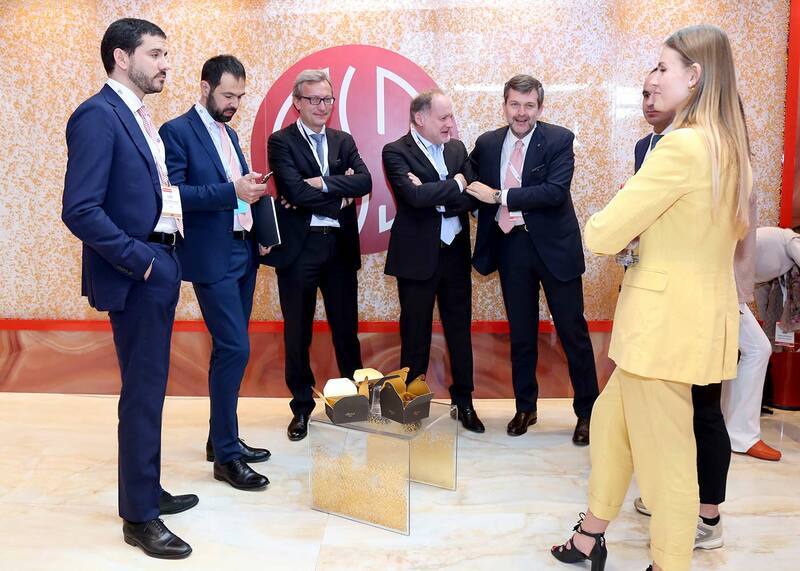 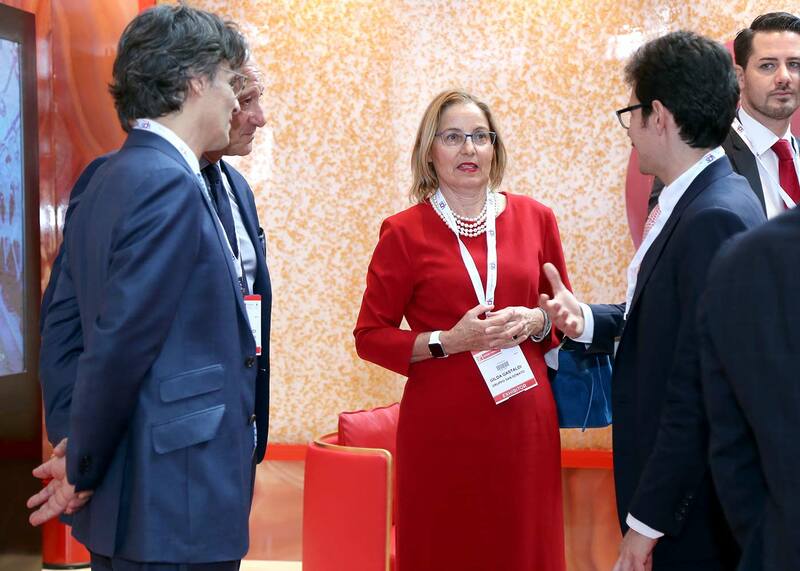 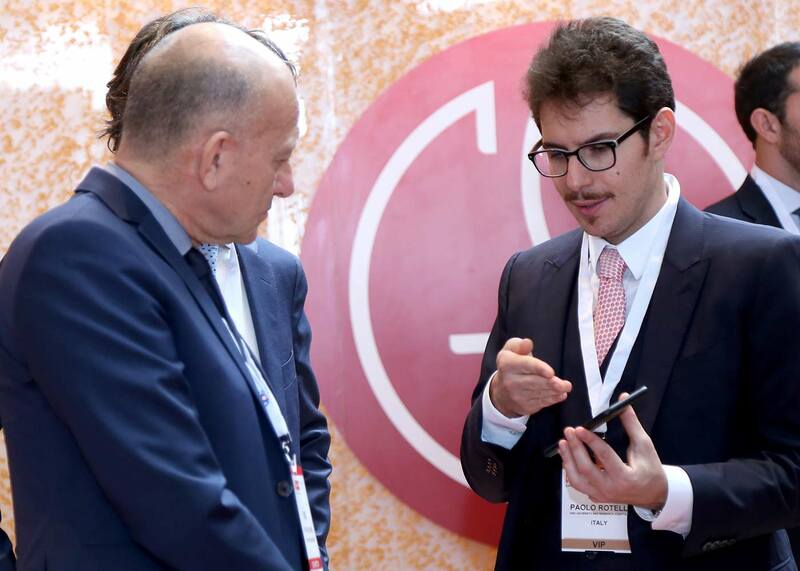 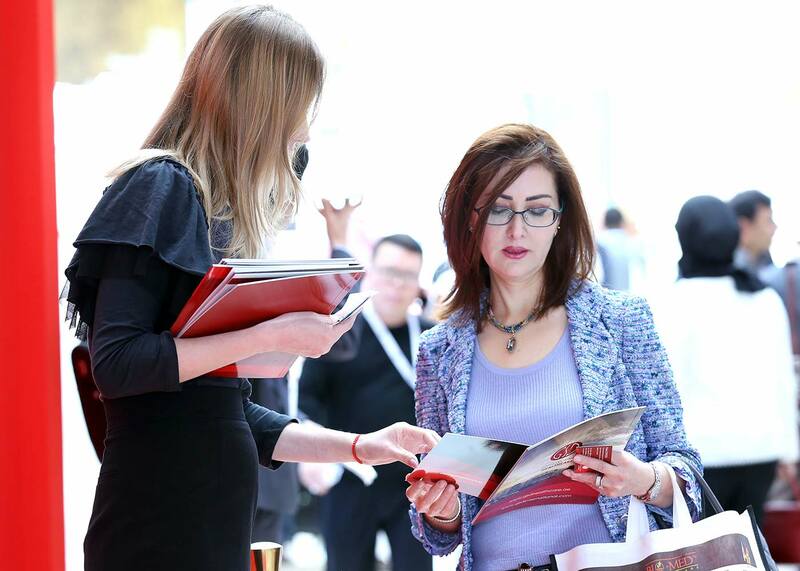 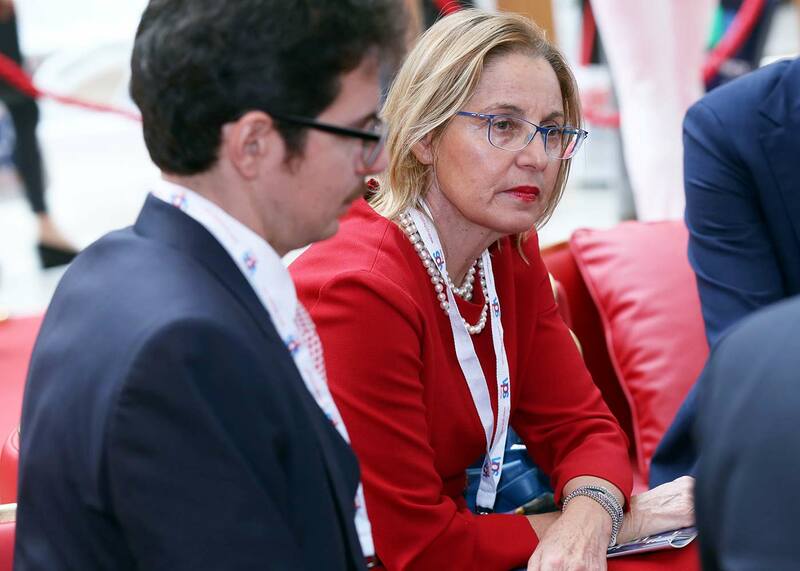 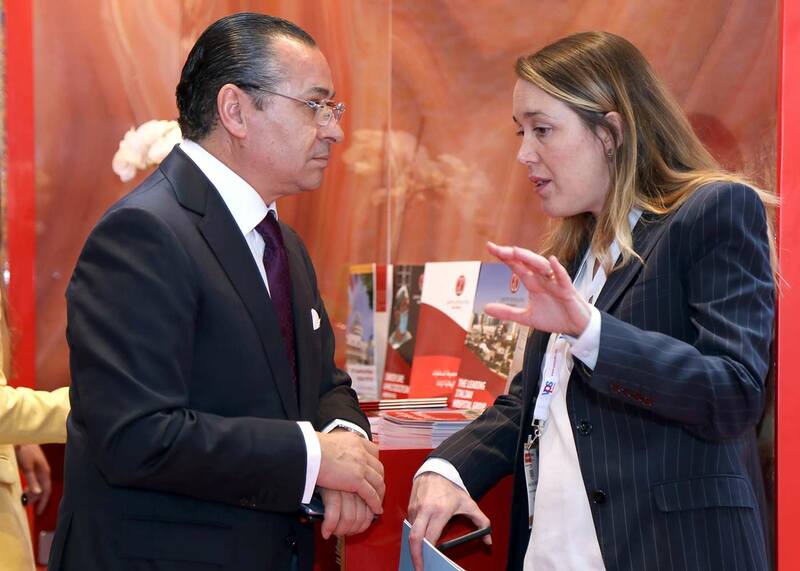 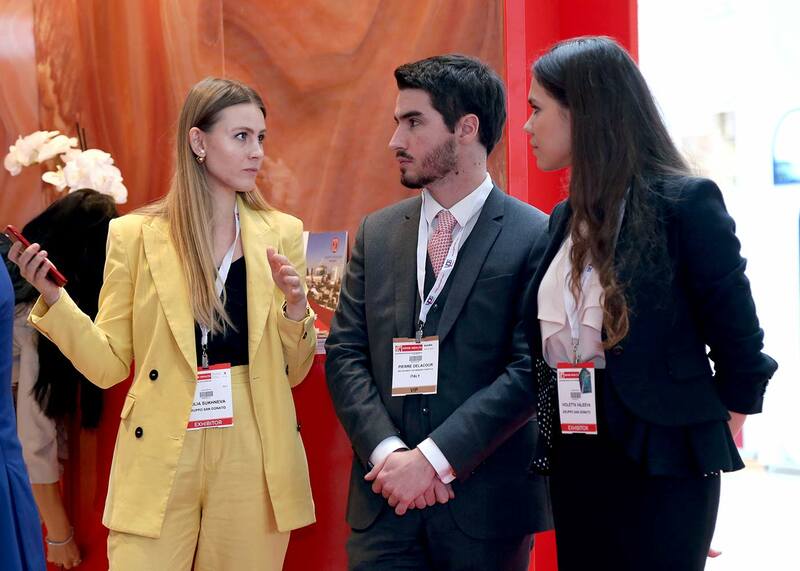 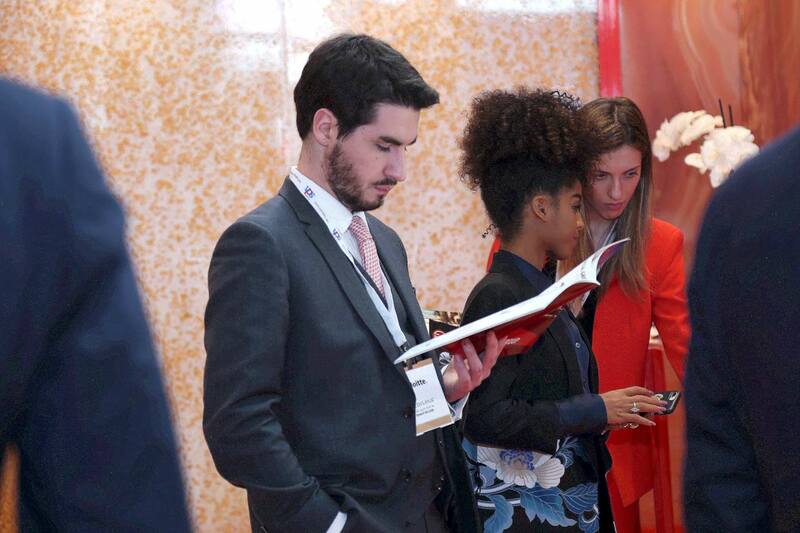 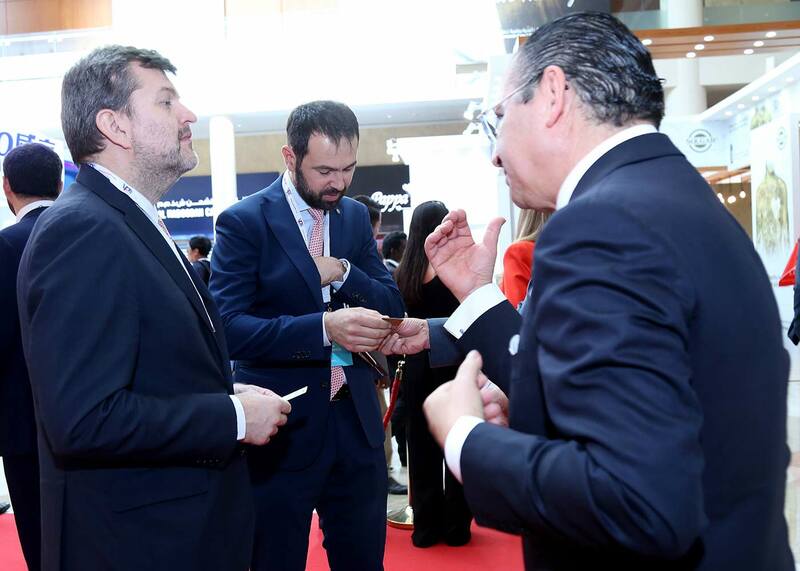 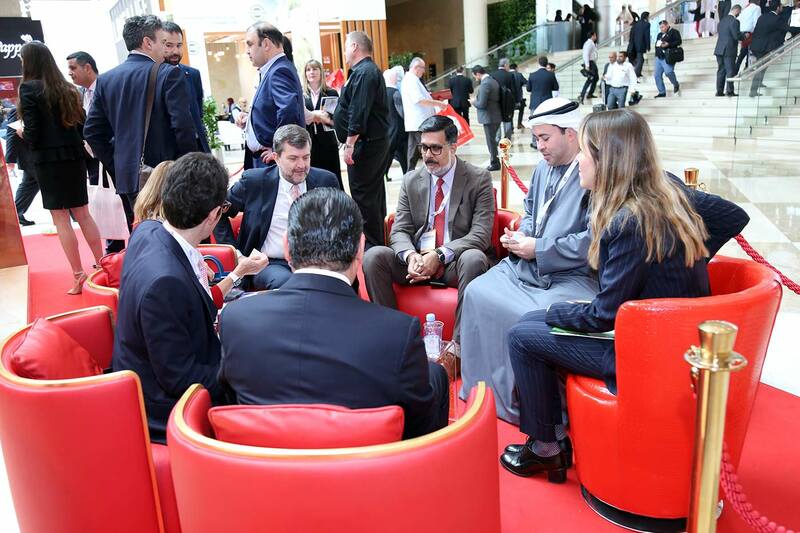 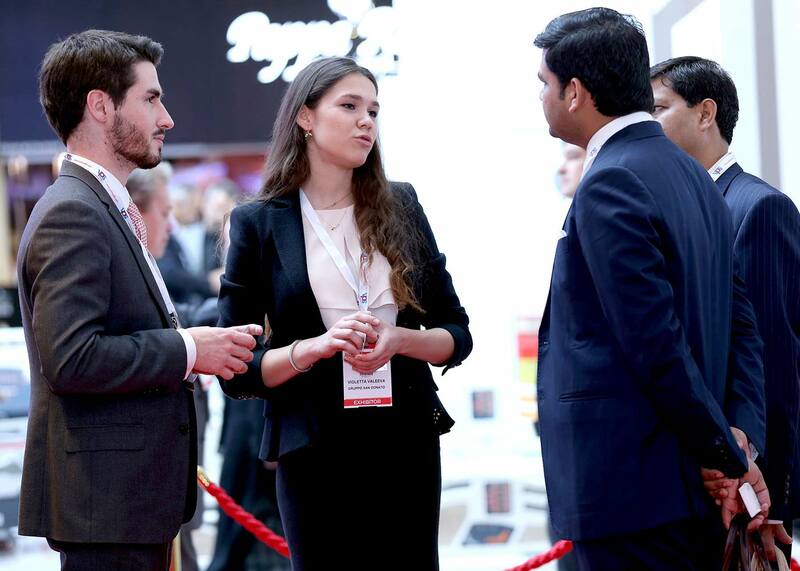 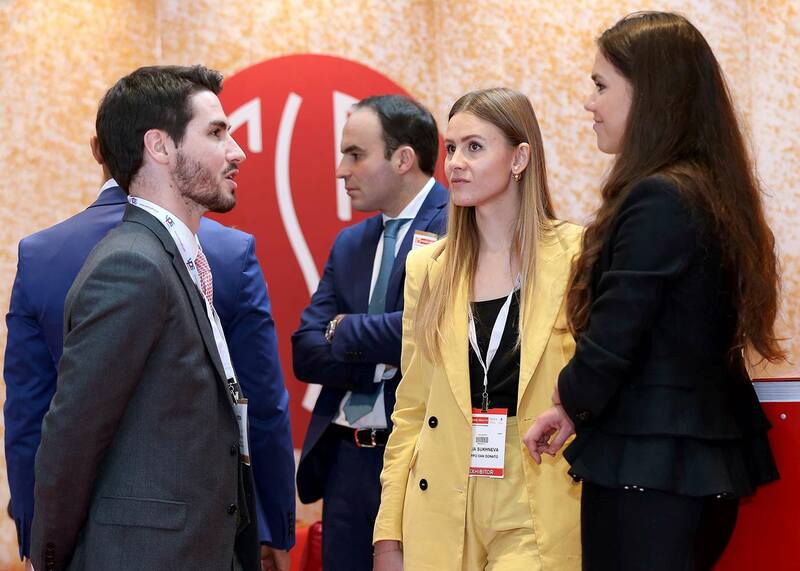 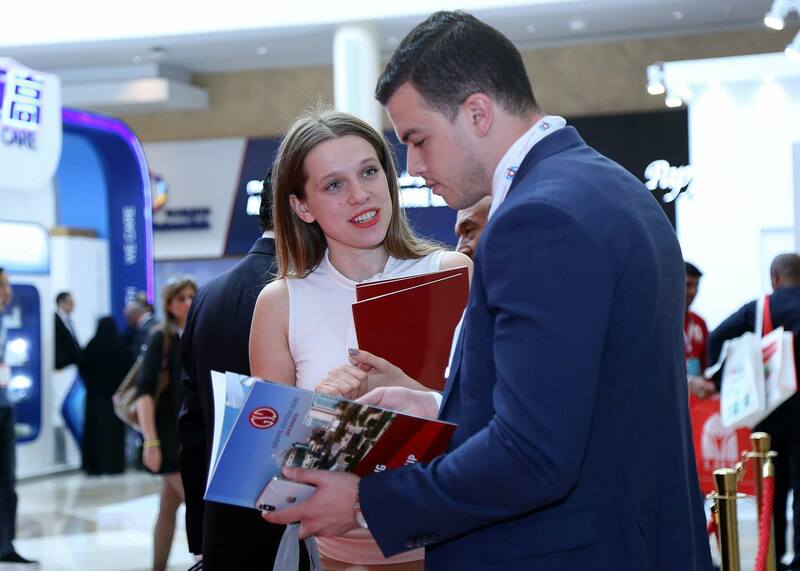 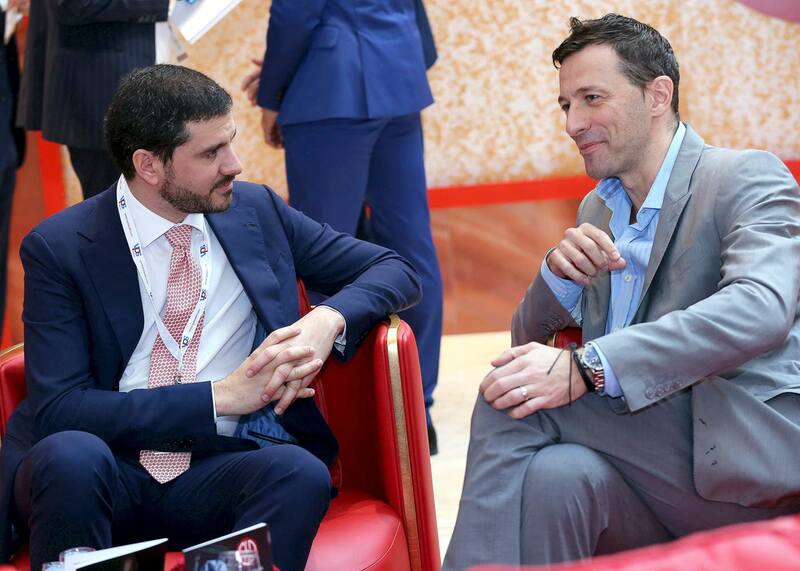 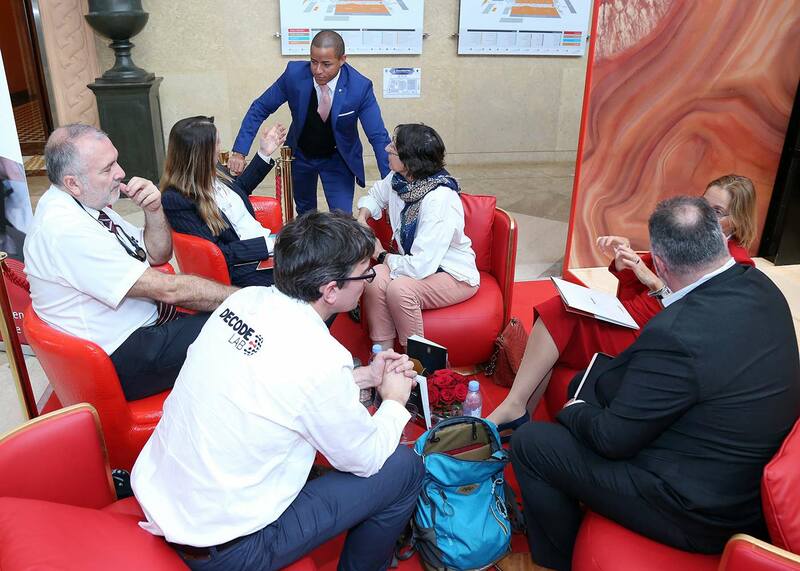 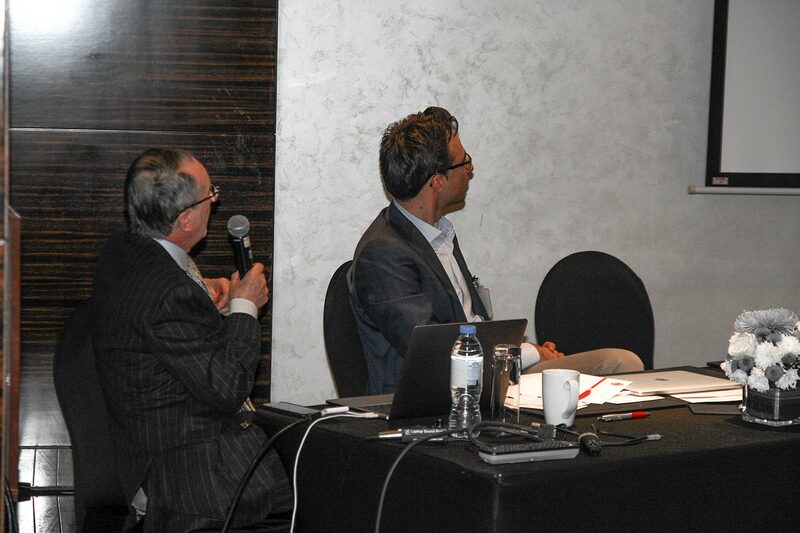 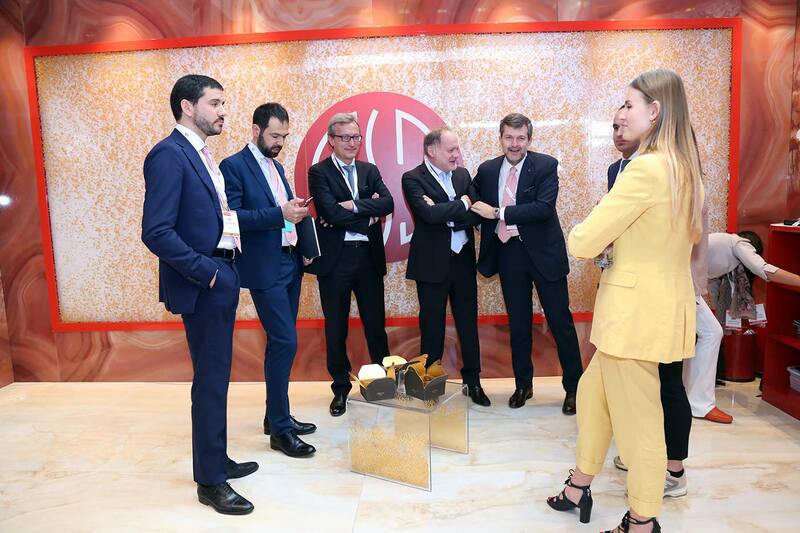 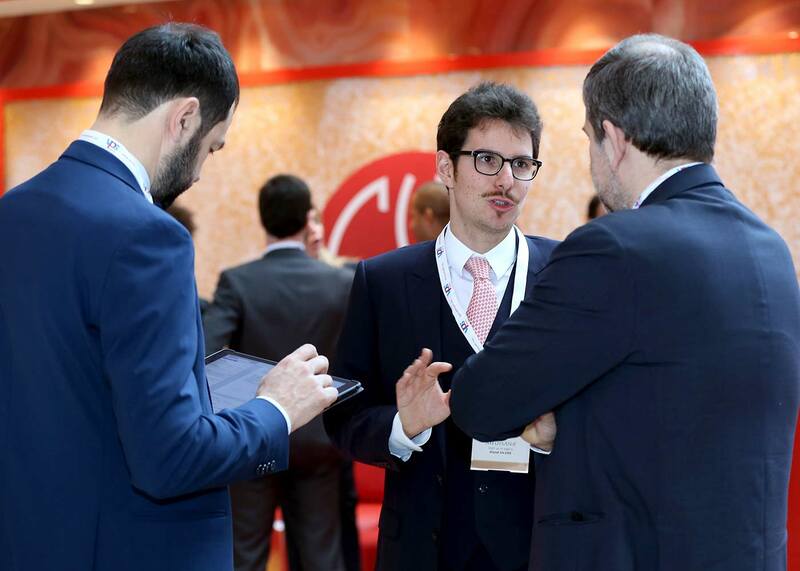 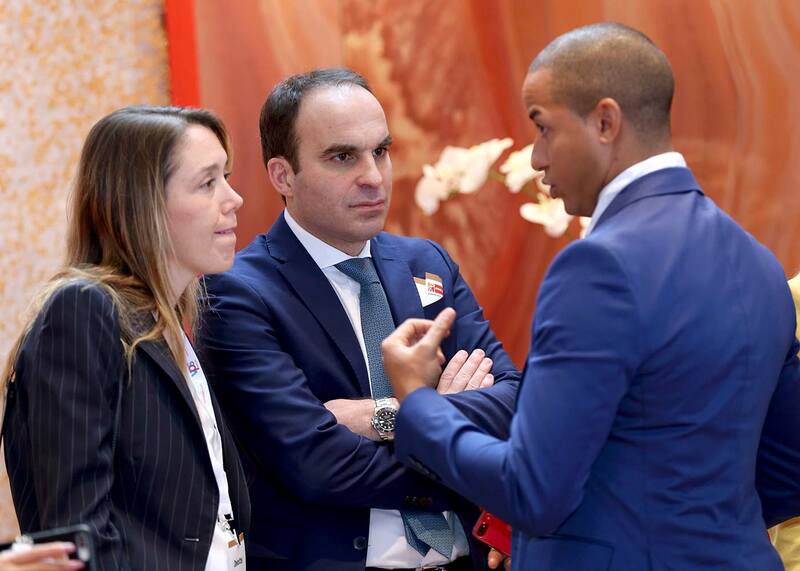 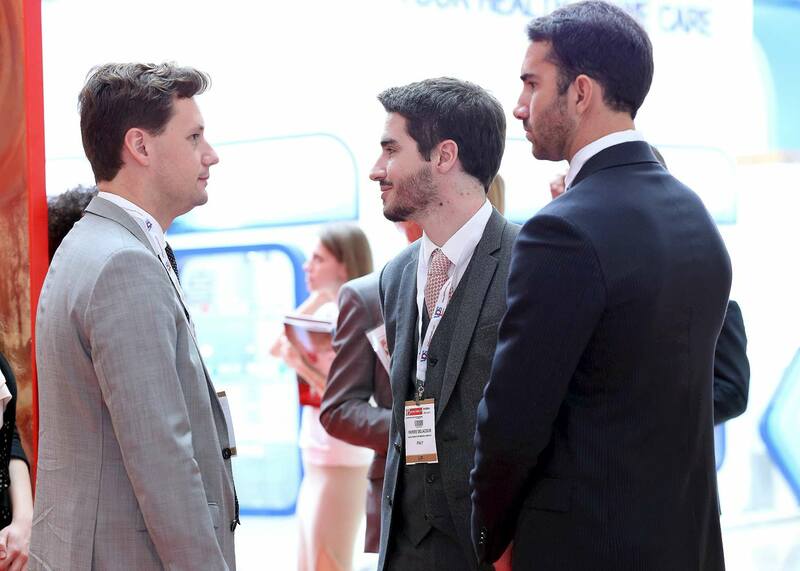 The event hosted more than 4,200 exhibiting companies and 8,000 delegates from across the globe and leading pioneers from Gruppo San Donato spoke at several conferences held from the 29th Jan to 1st Feb 2018. 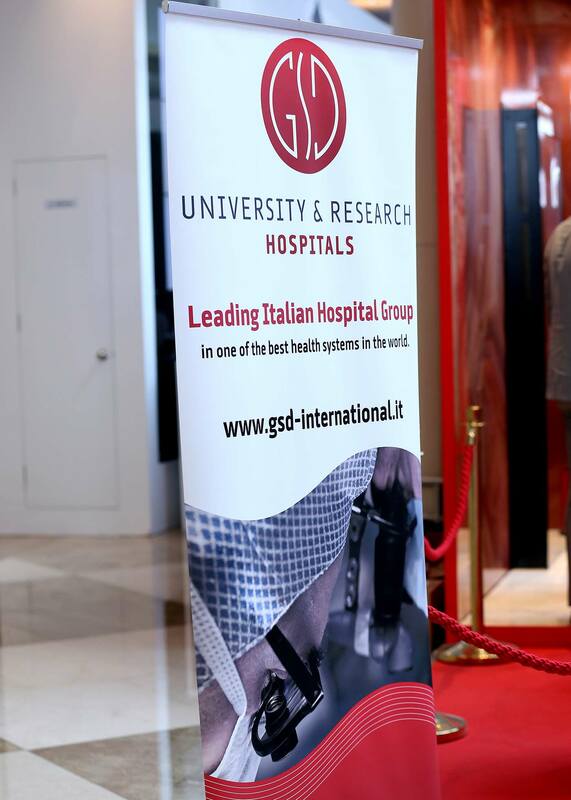 GSD also hosted the Excellences in Dentistry and Dental Surgery by San Raffaele Medical Centre Dental School at the Hands-on Training Center. 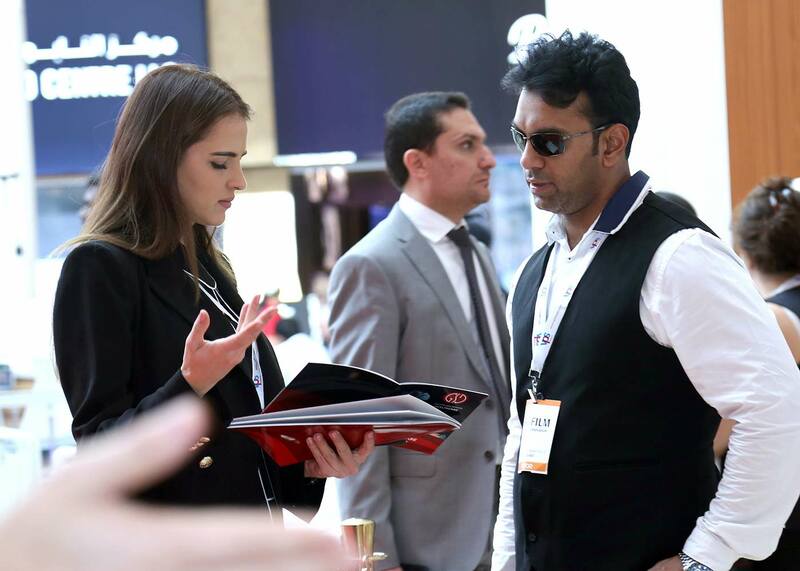 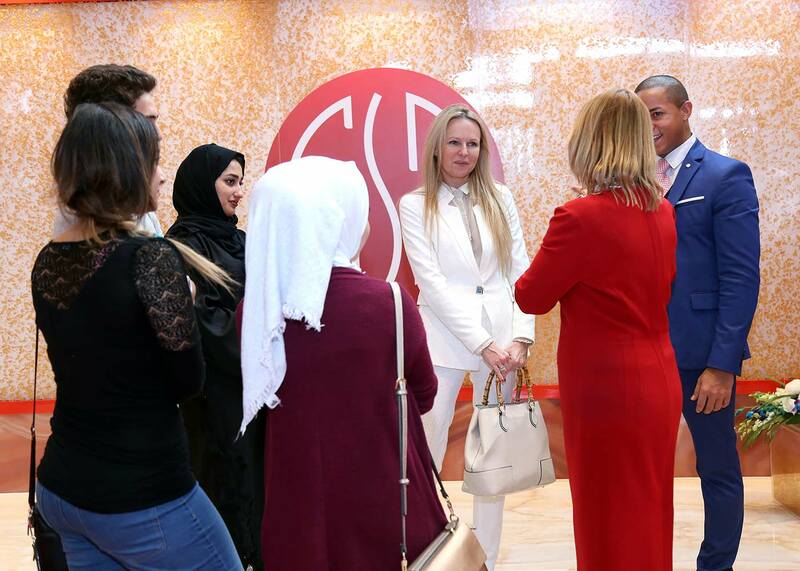 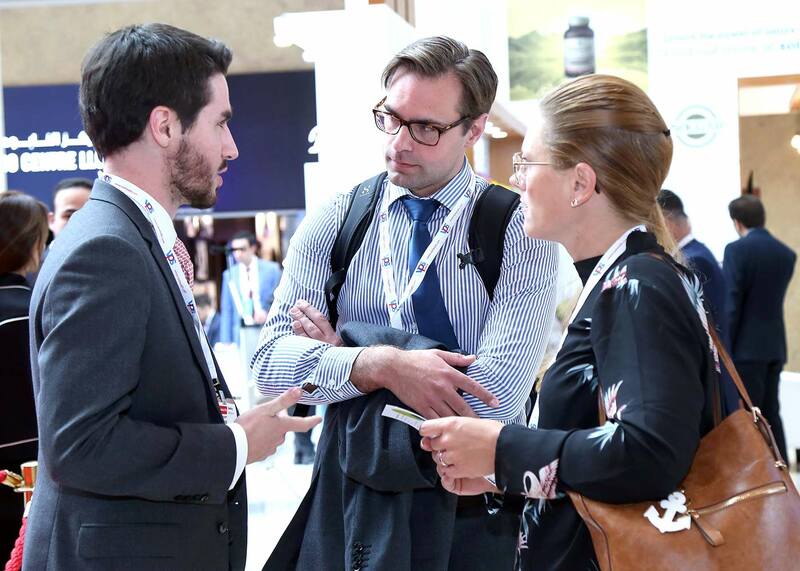 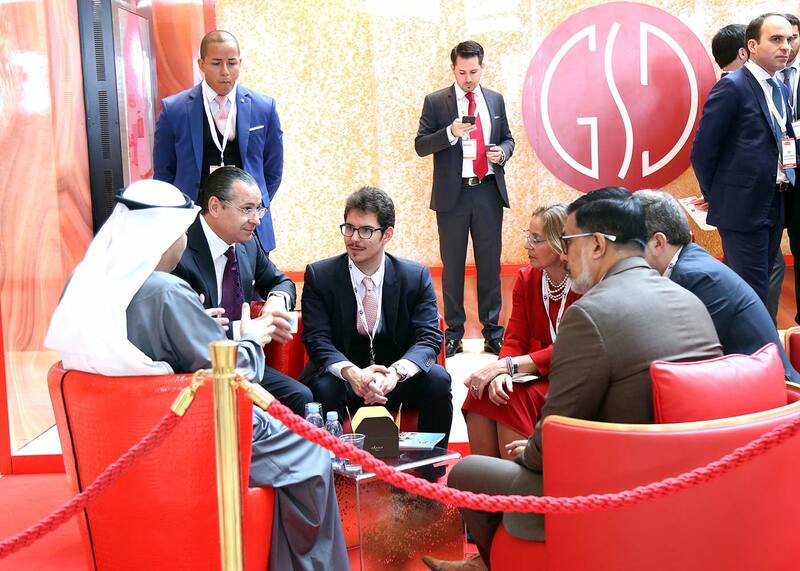 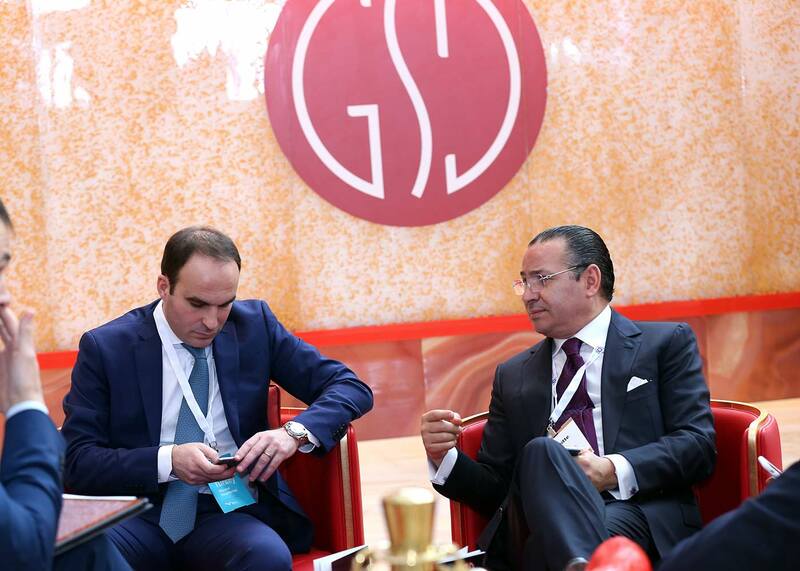 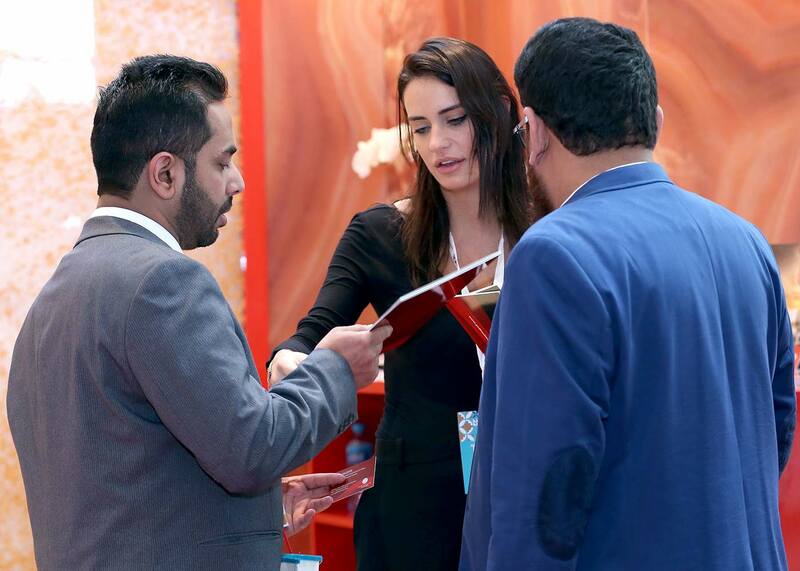 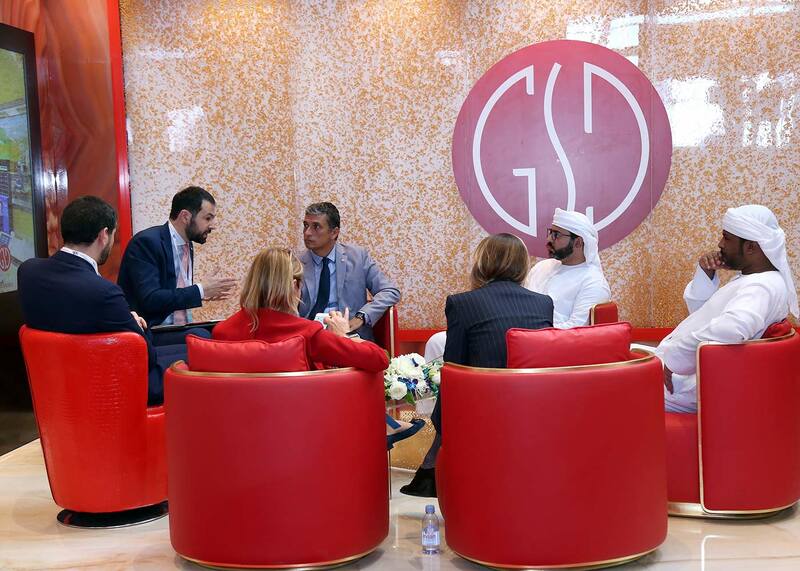 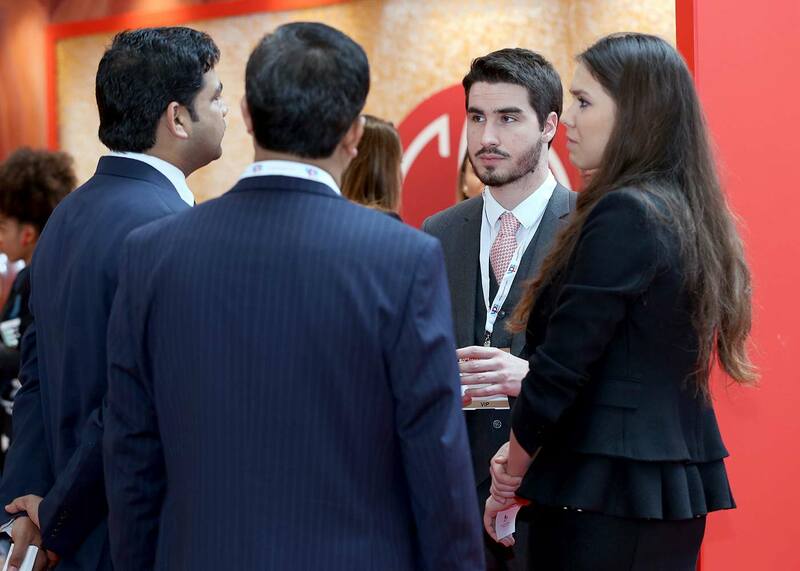 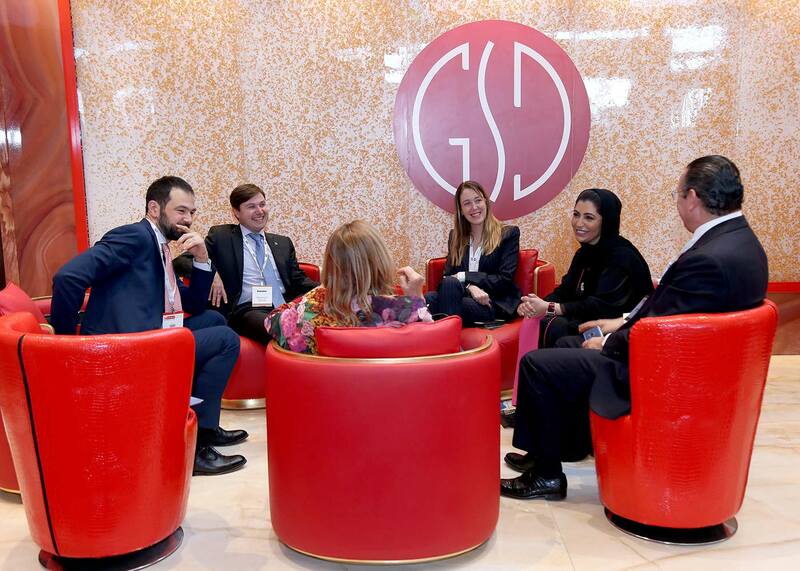 Our stands were located at the Concourse CC 135: GSD Business Corner, H6.A.11: GSD Healthcare Dubai Corner and the hands-on trainings were held at the Trade Center Arena – AF. 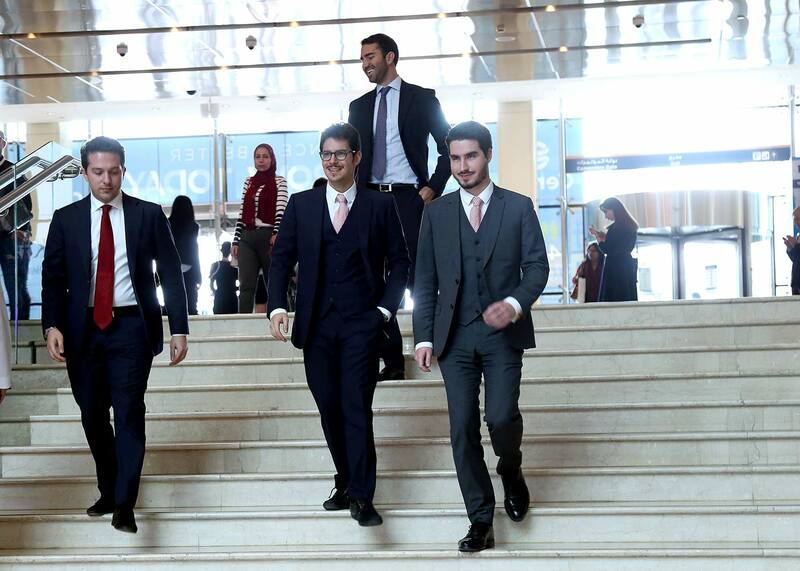 Thank you all who graced us with your presence.